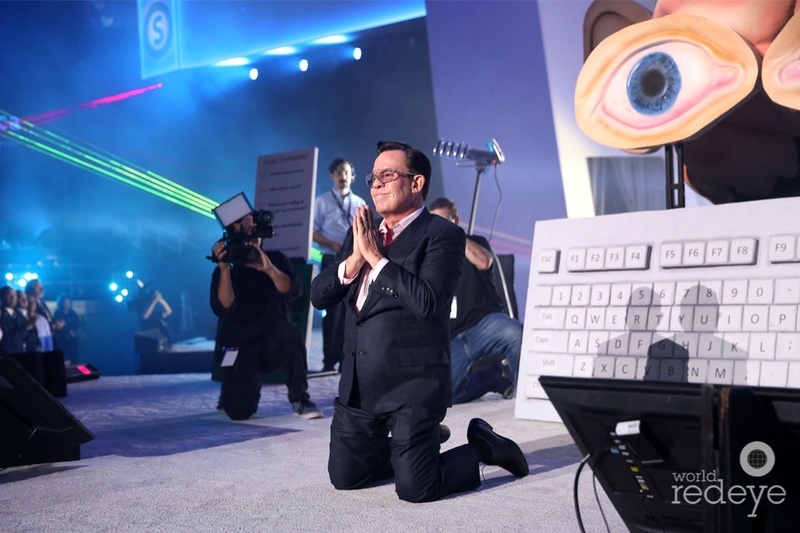 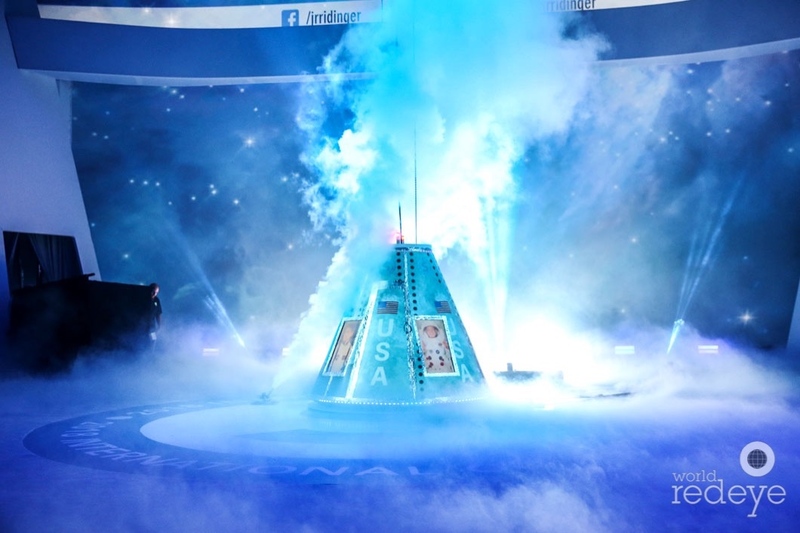 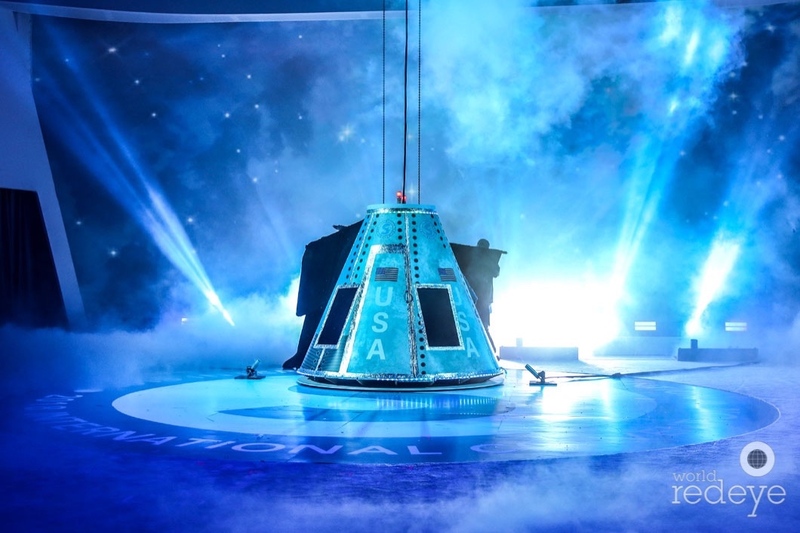 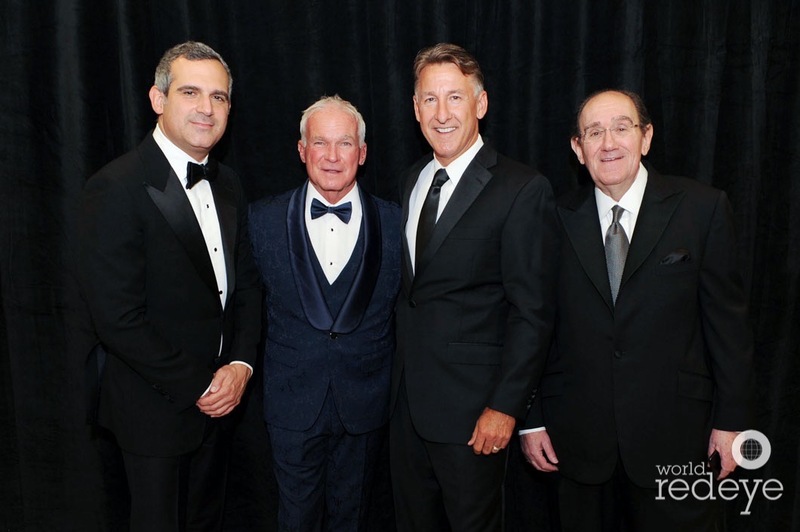 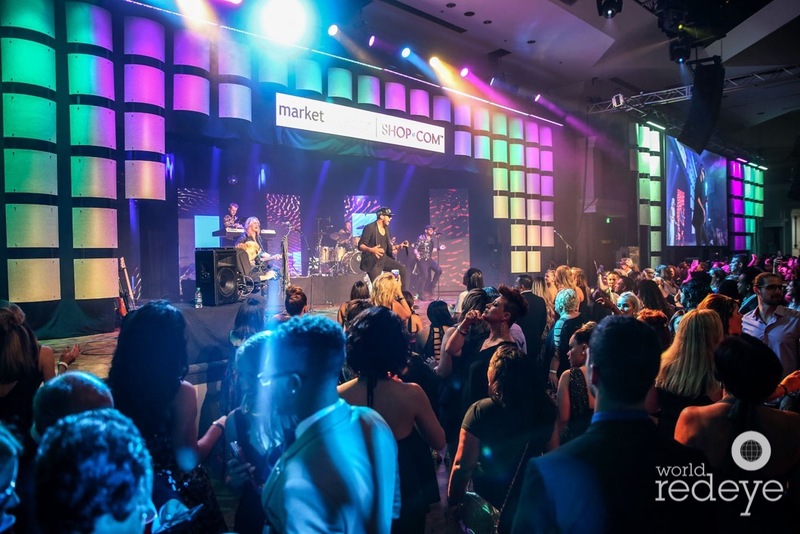 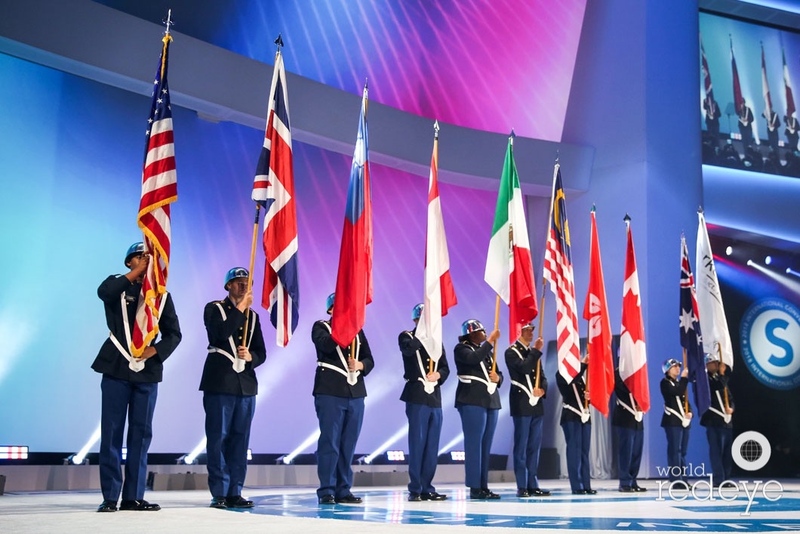 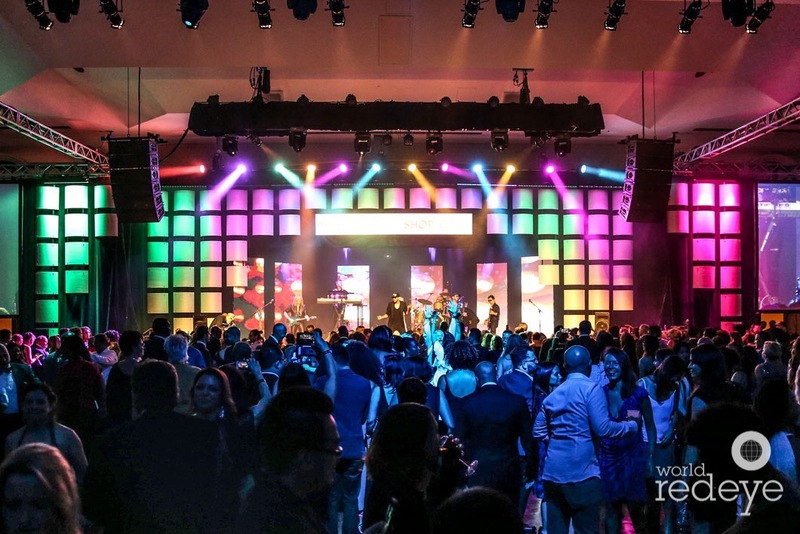 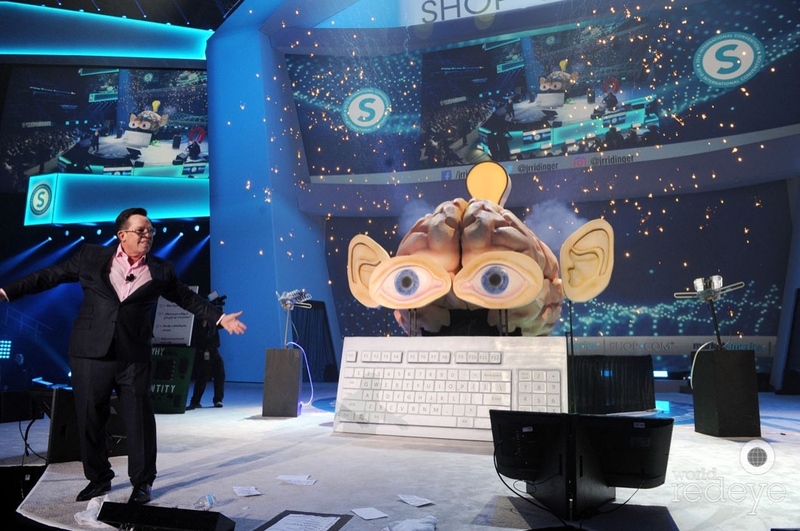 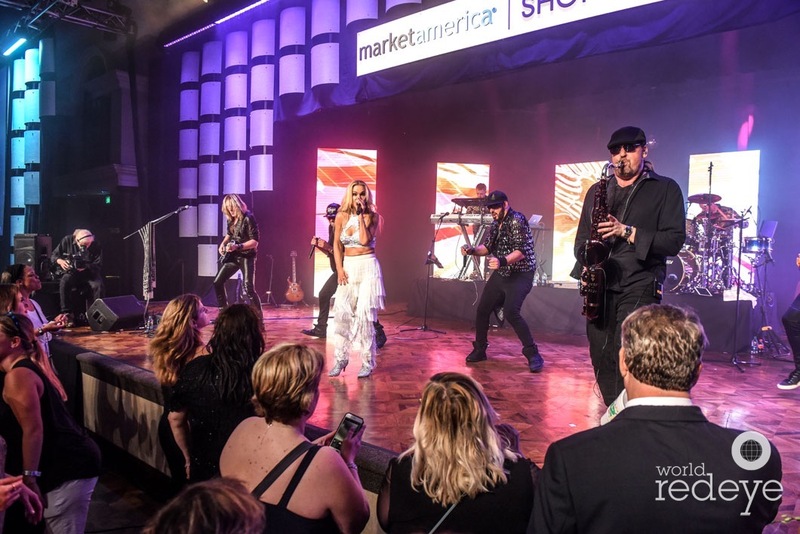 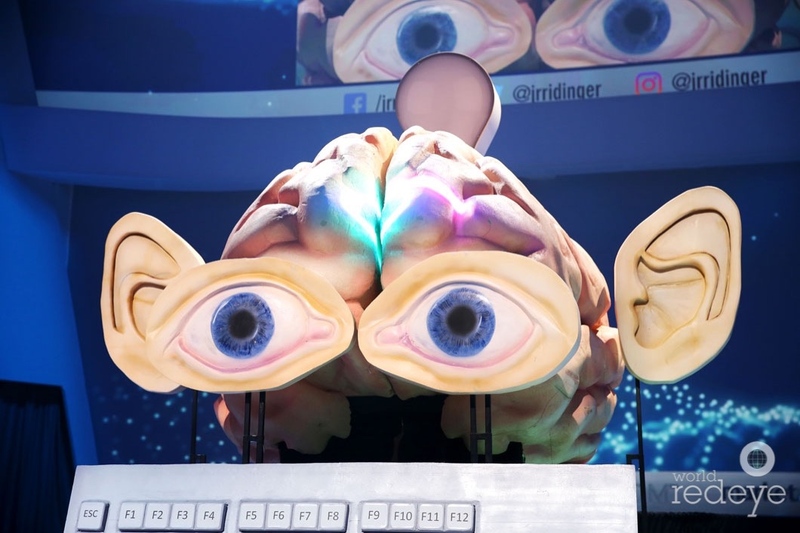 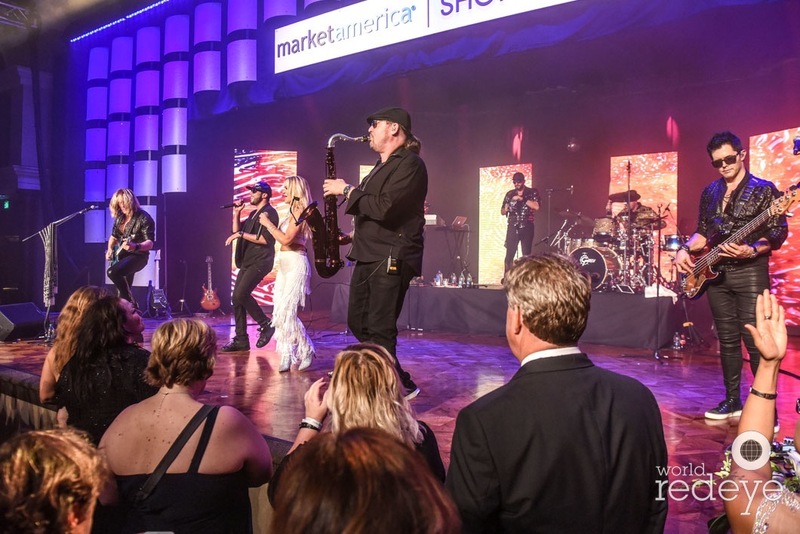 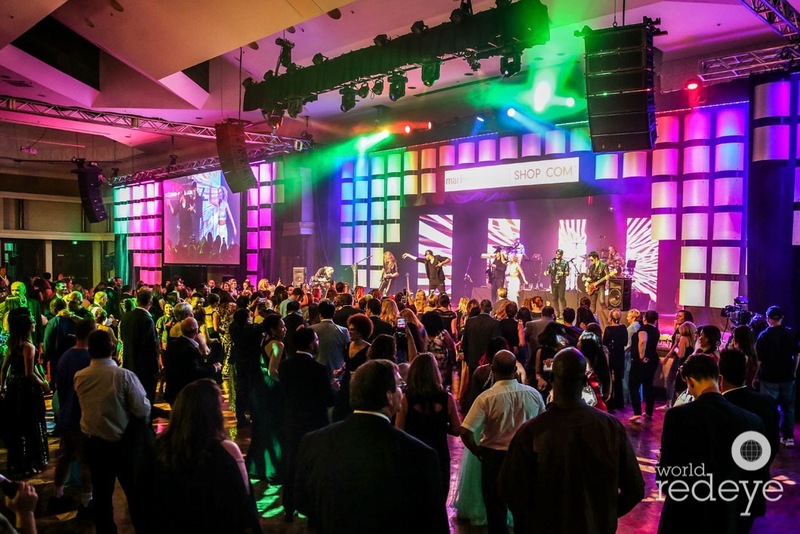 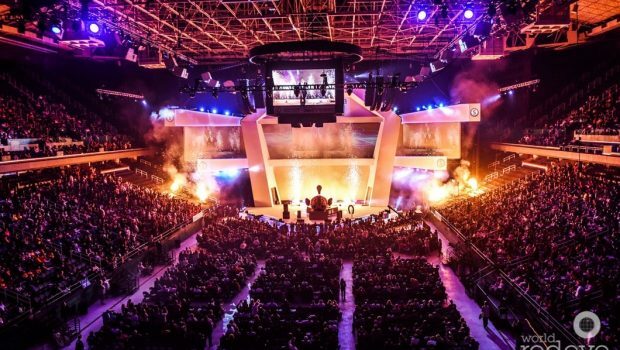 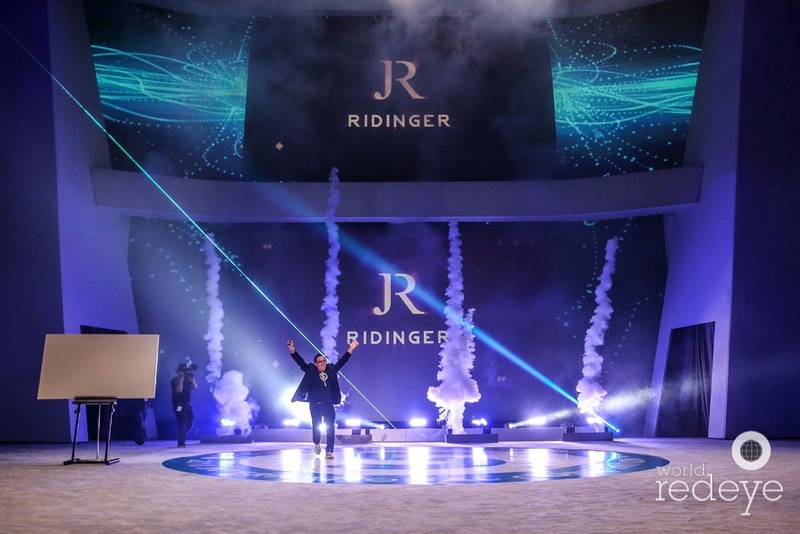 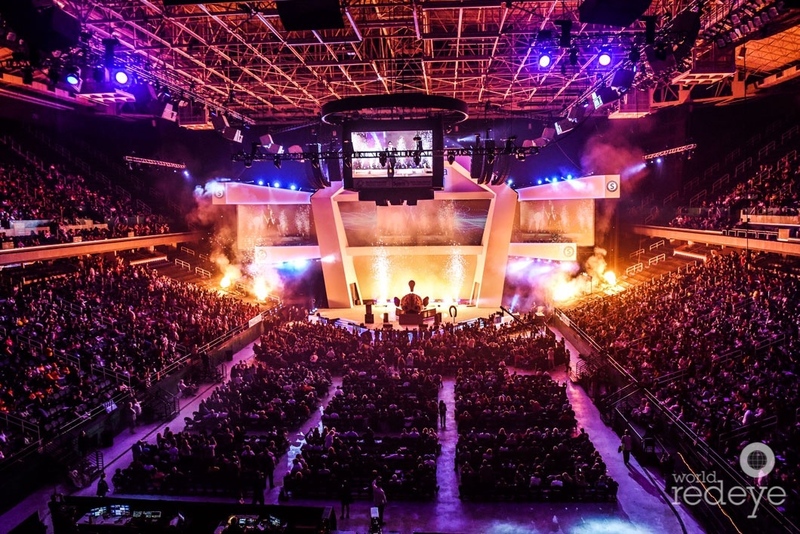 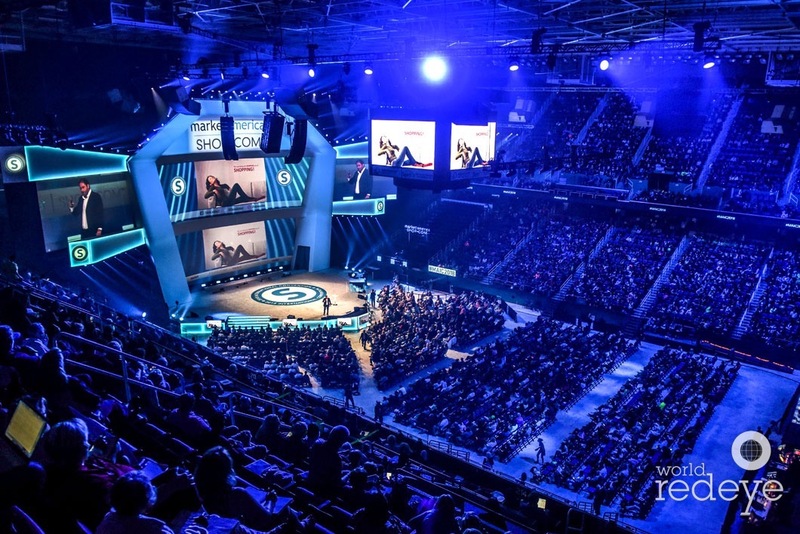 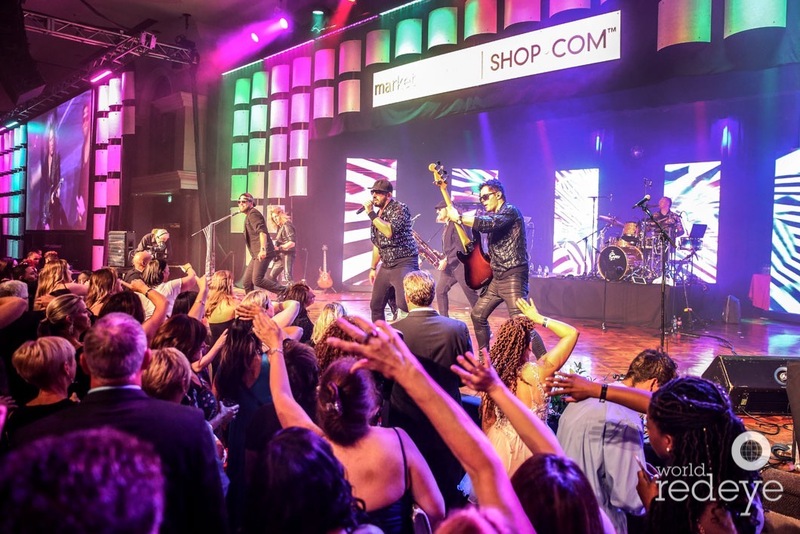 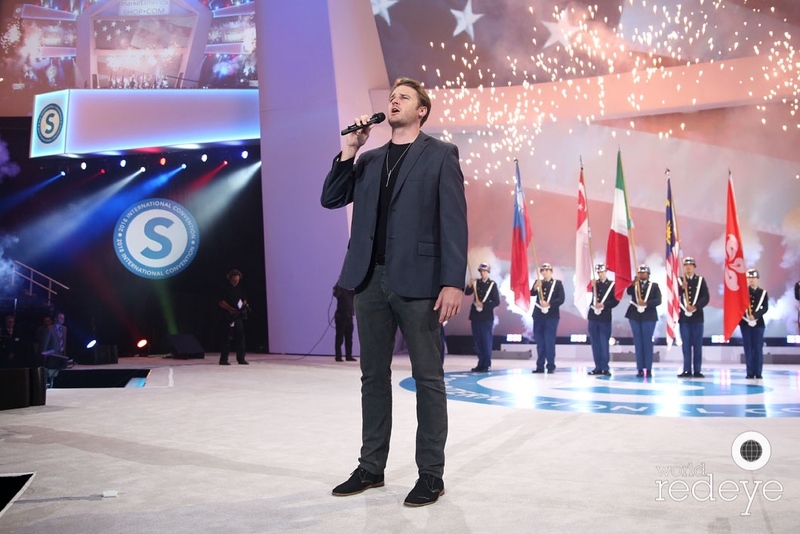 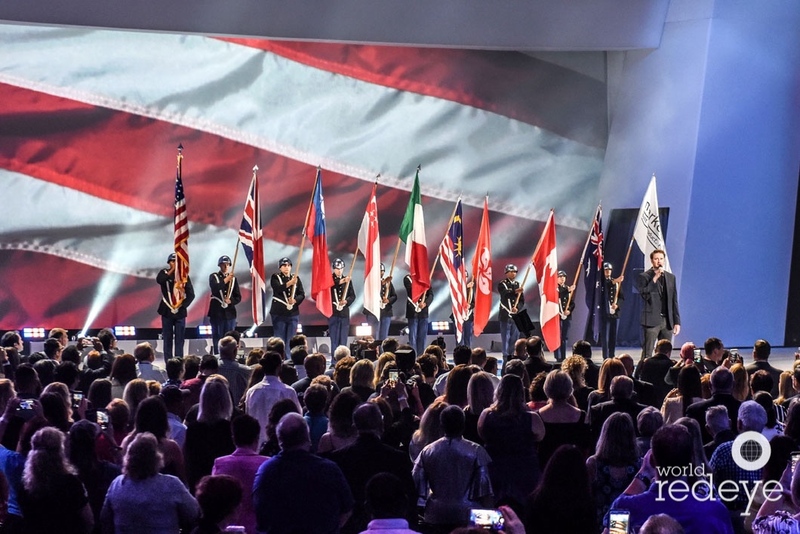 It’s almost impossible to capture the energy and excitement of events like International Convention – but the team at World Red Eye sure seems to pull that off with their world-class photo team. 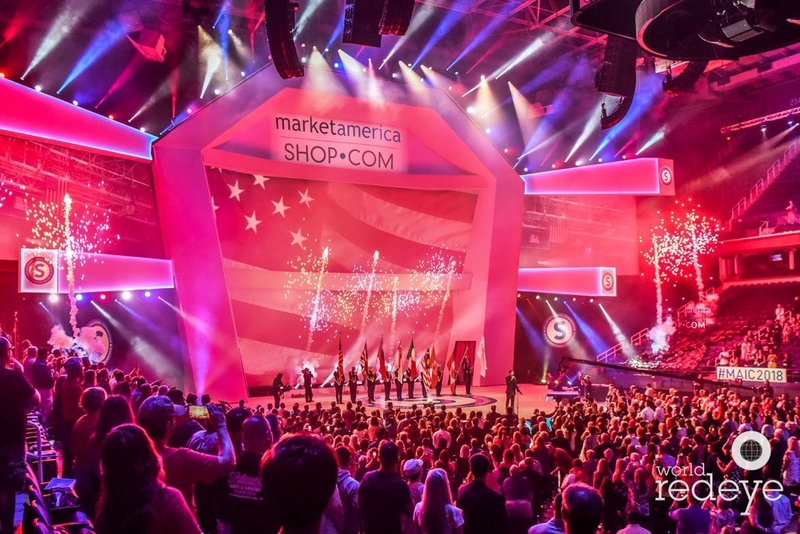 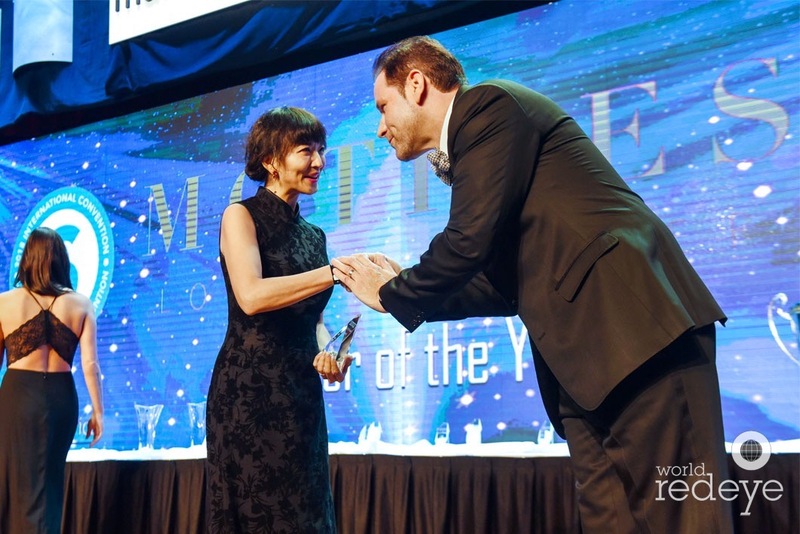 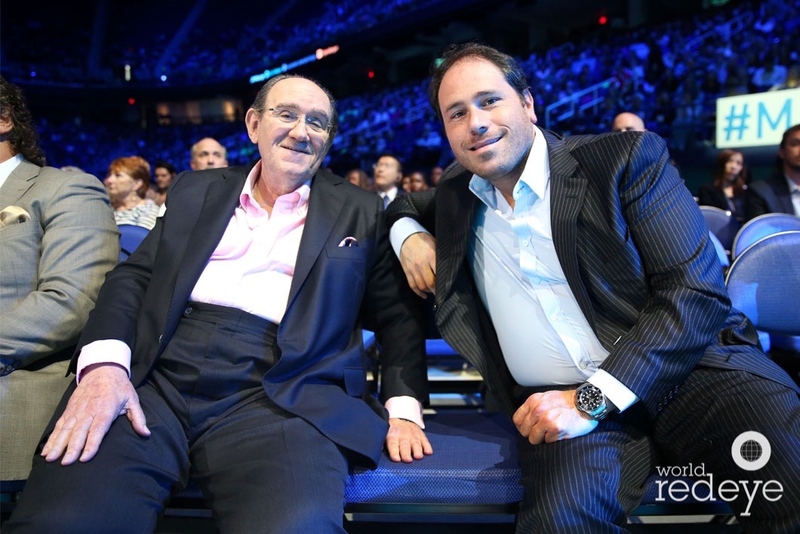 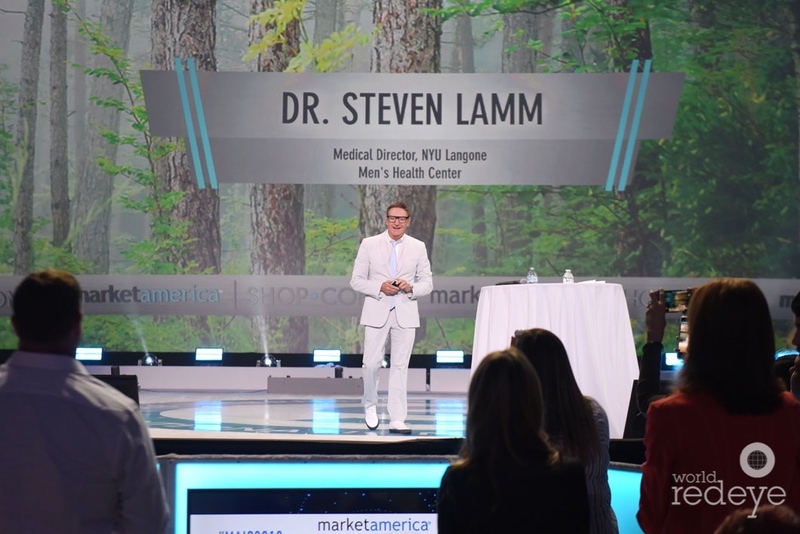 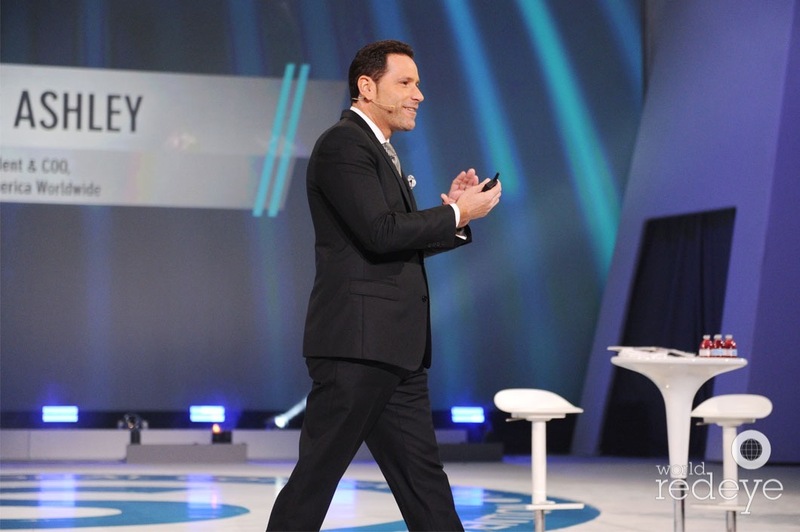 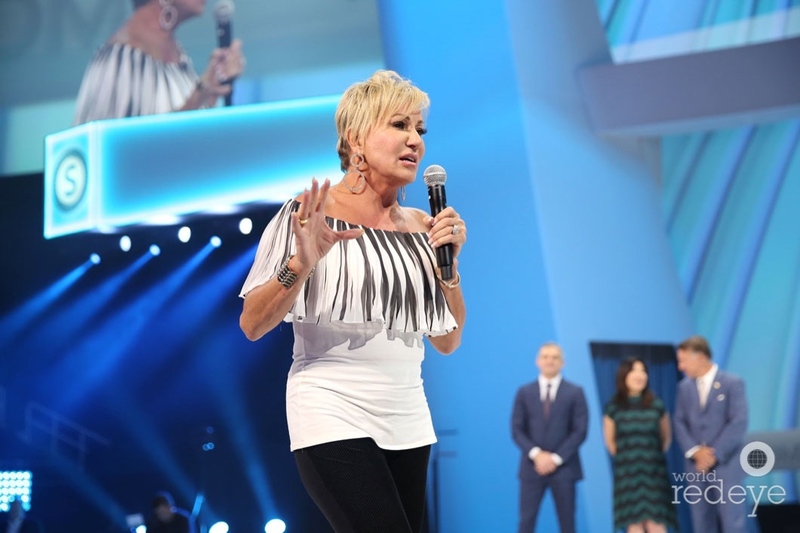 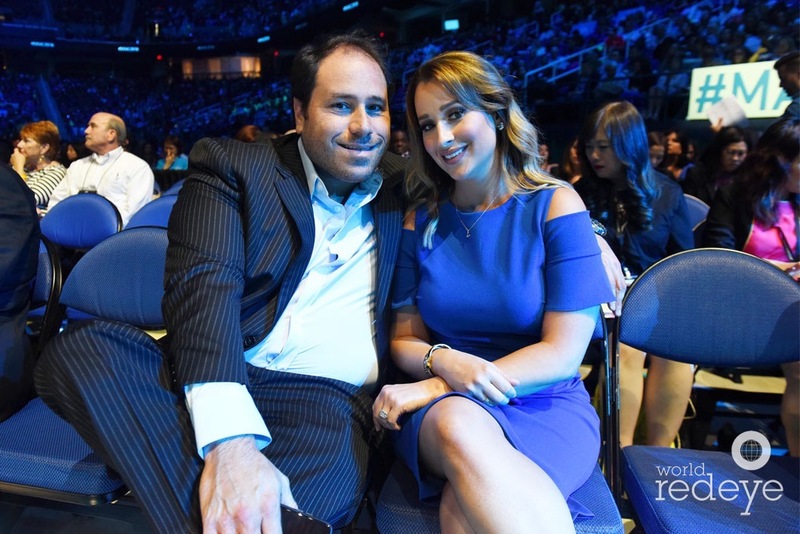 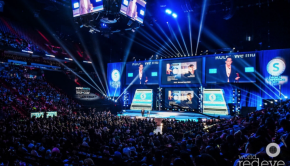 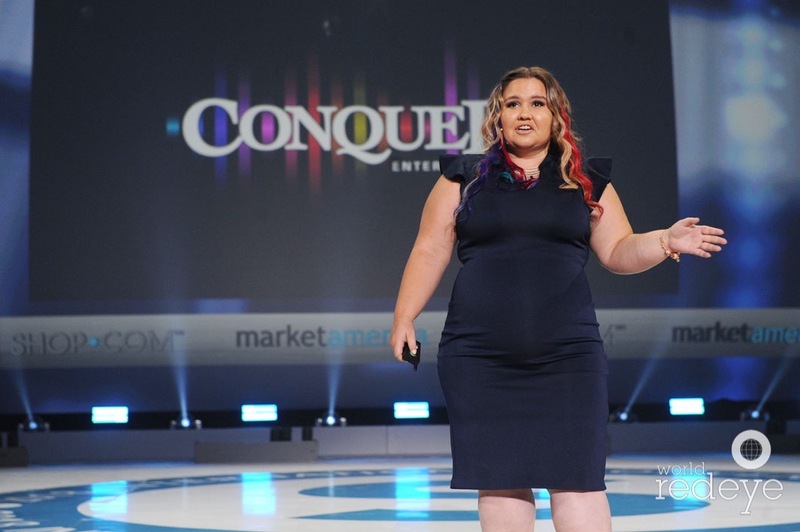 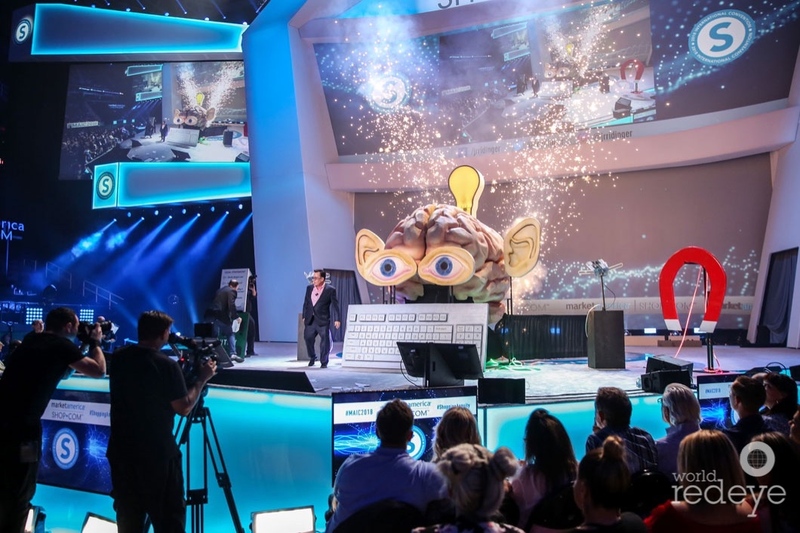 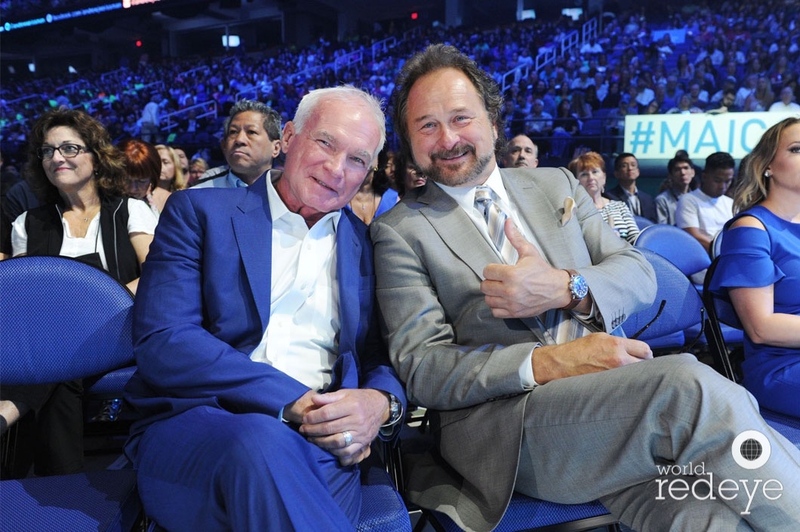 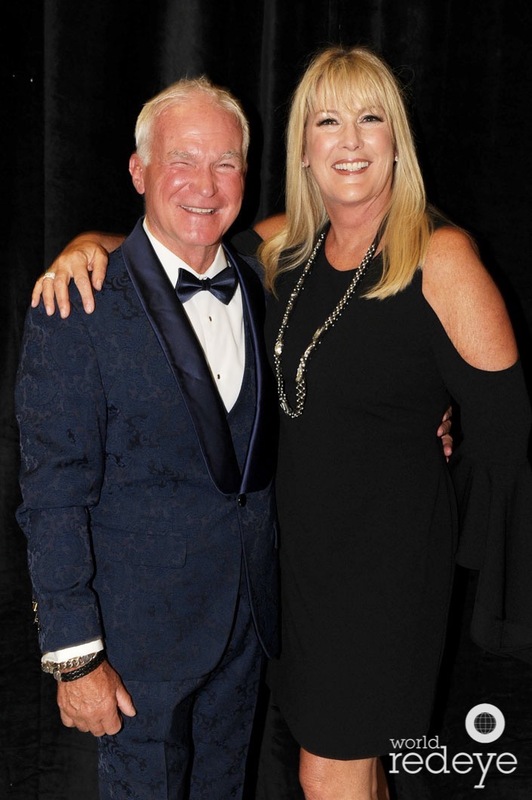 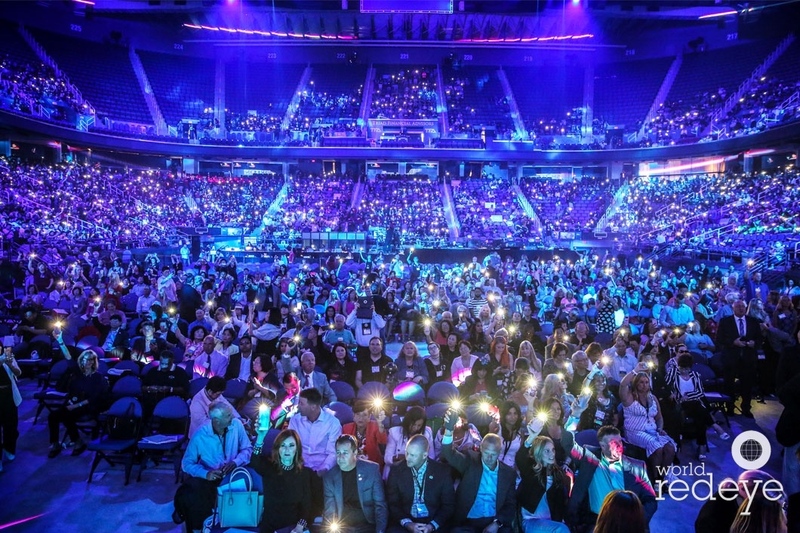 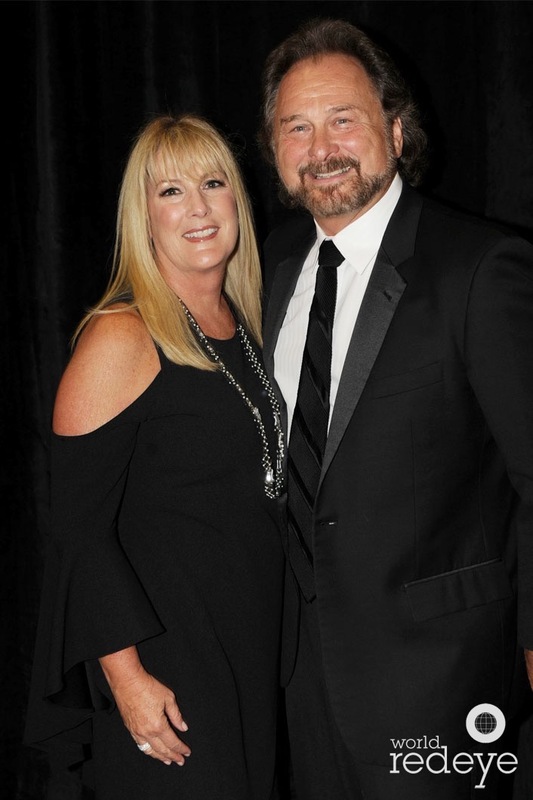 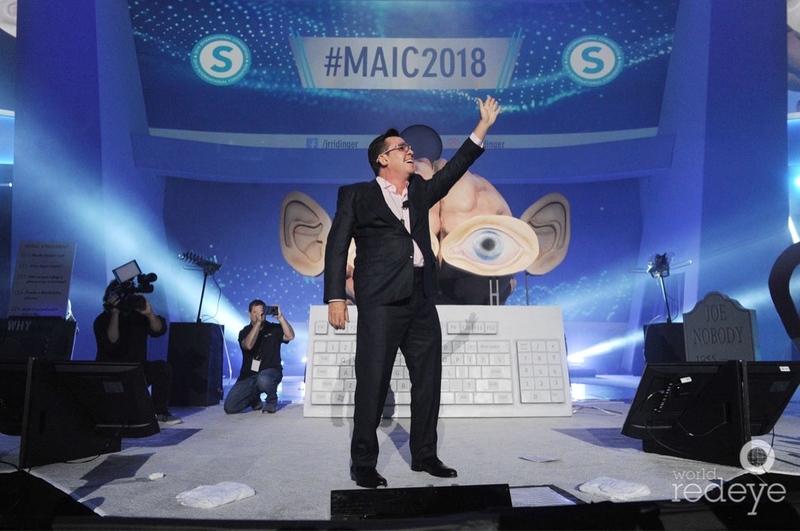 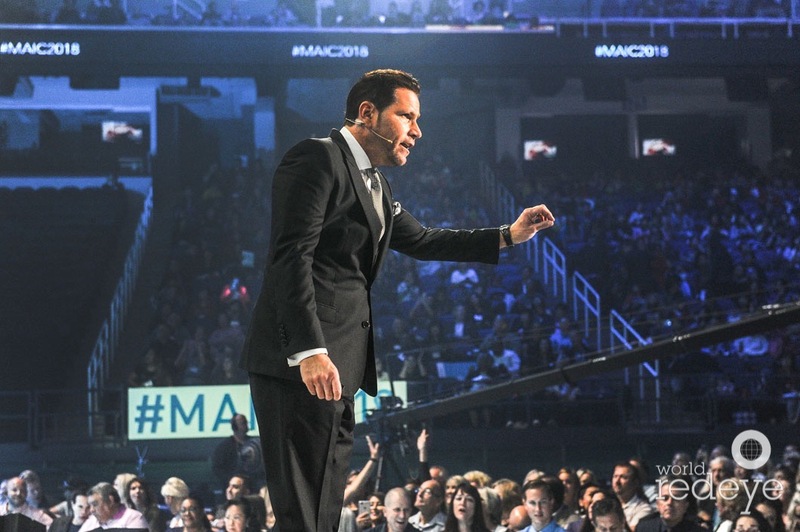 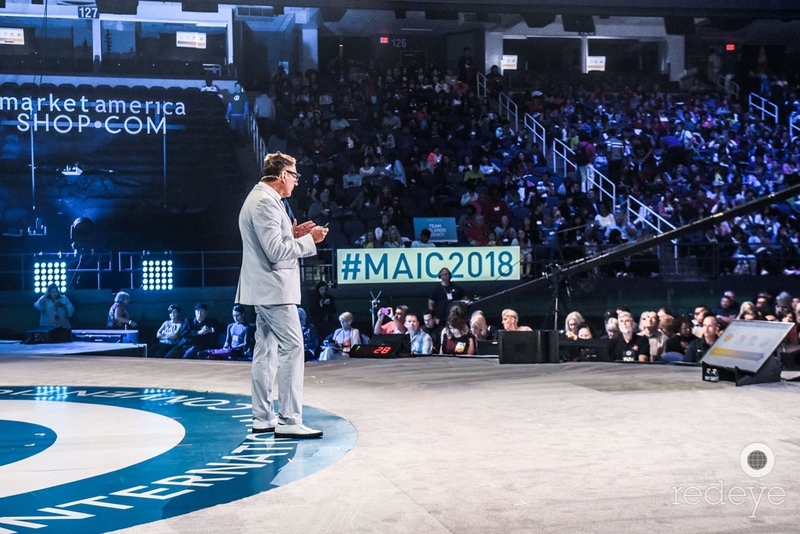 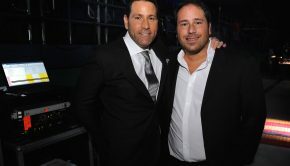 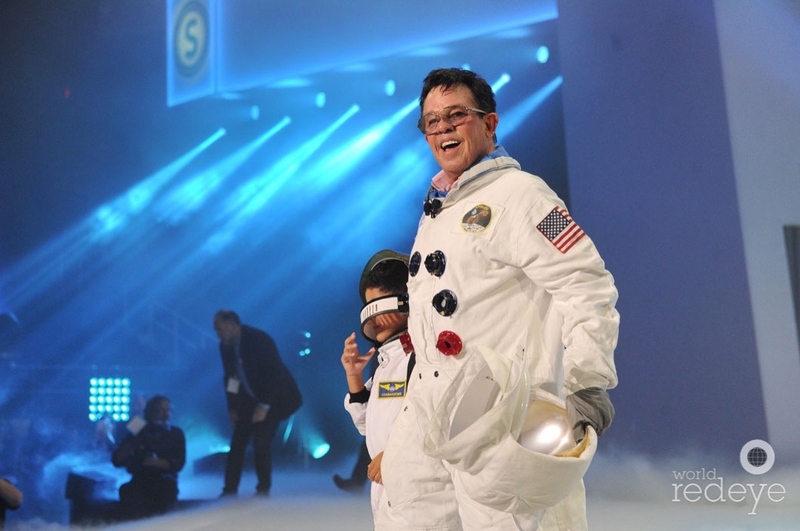 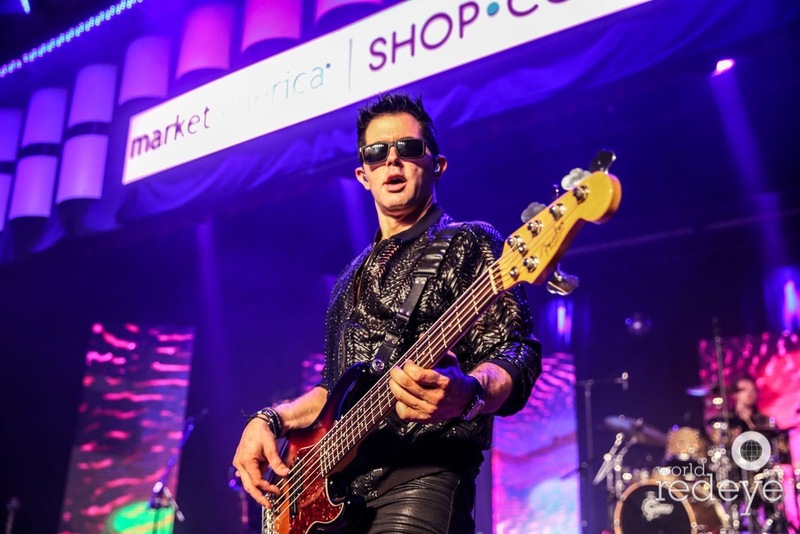 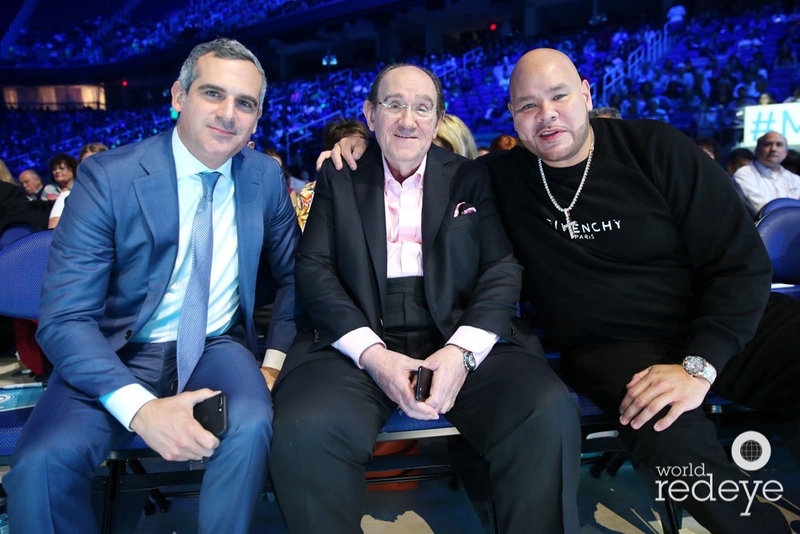 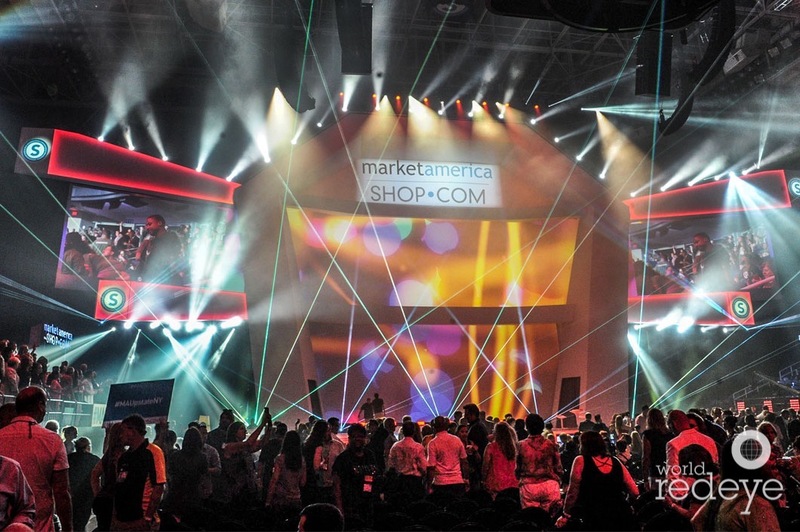 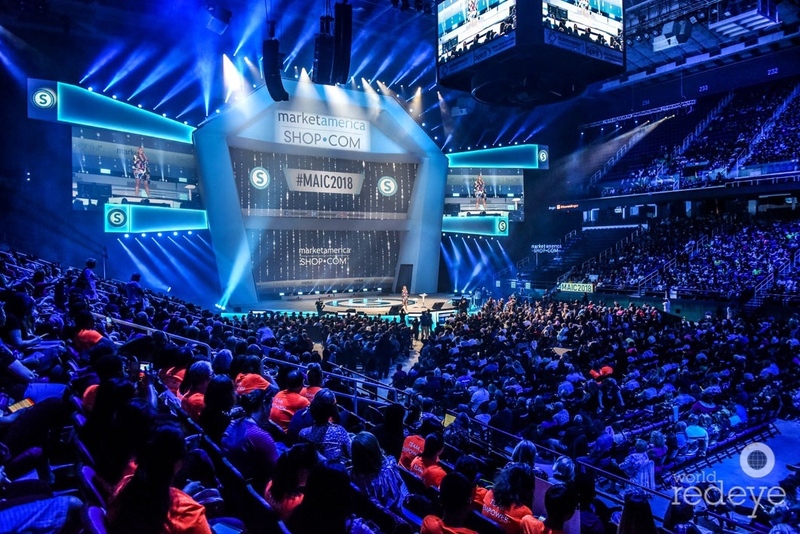 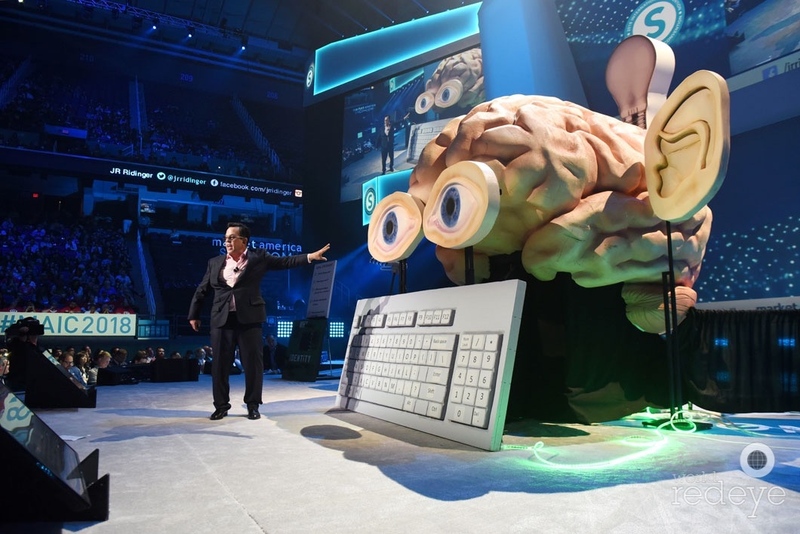 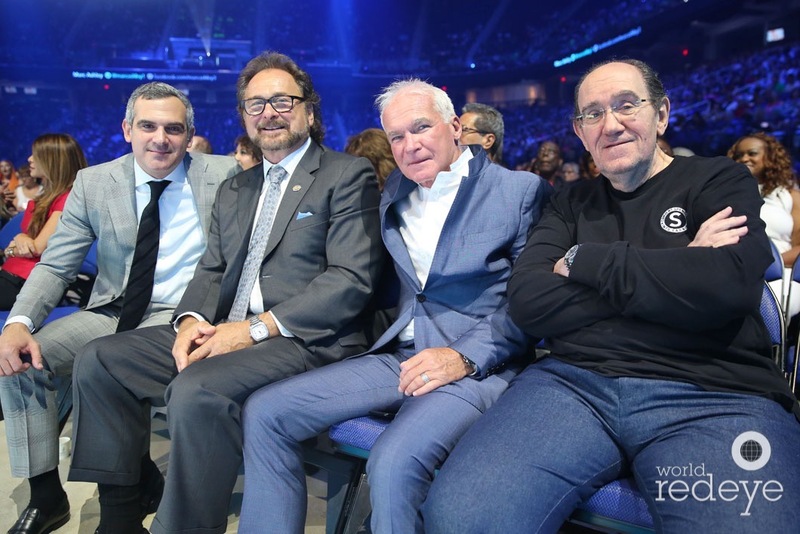 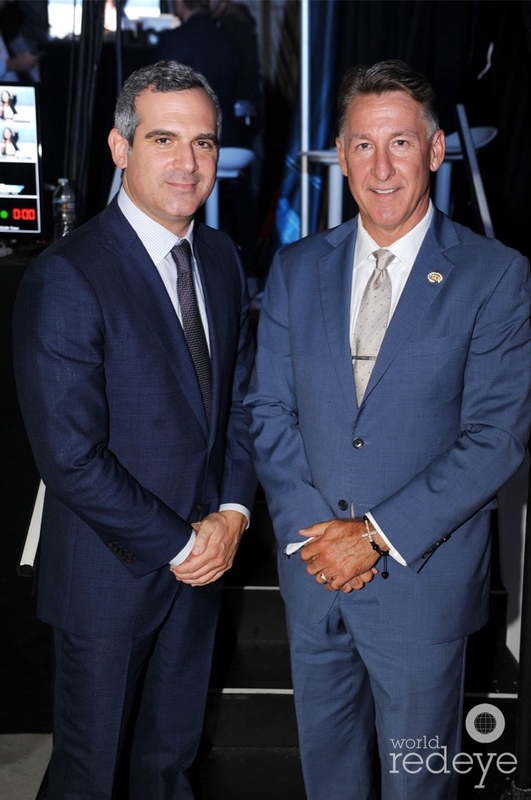 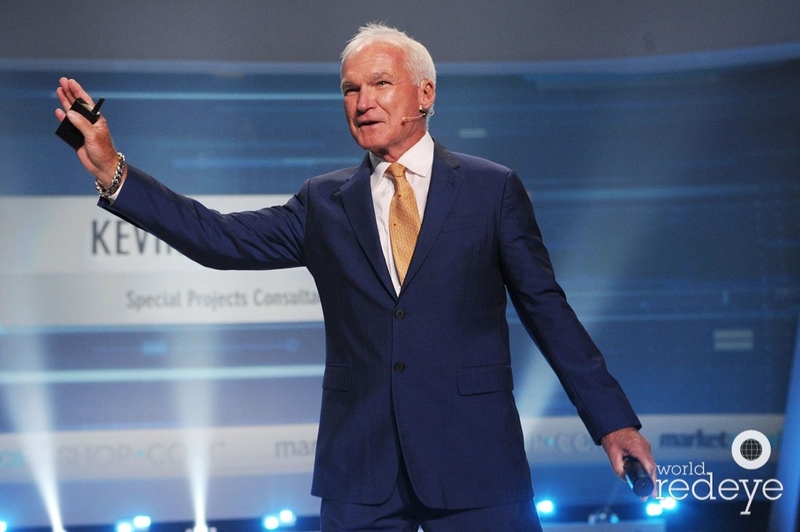 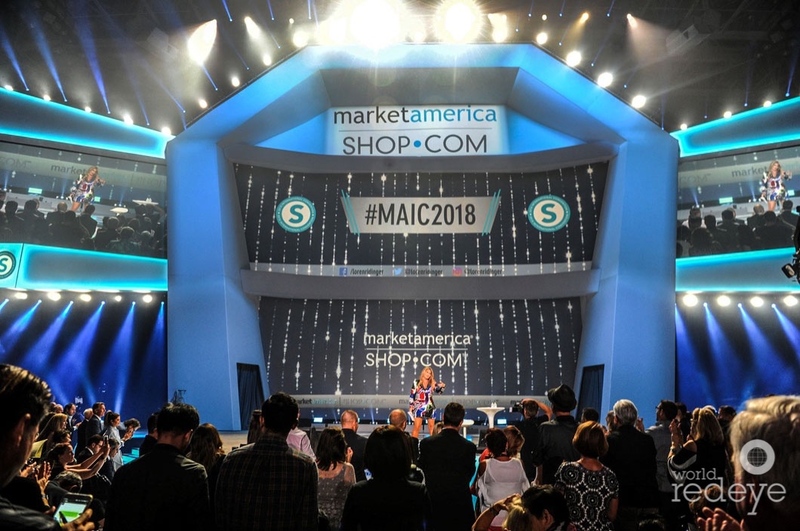 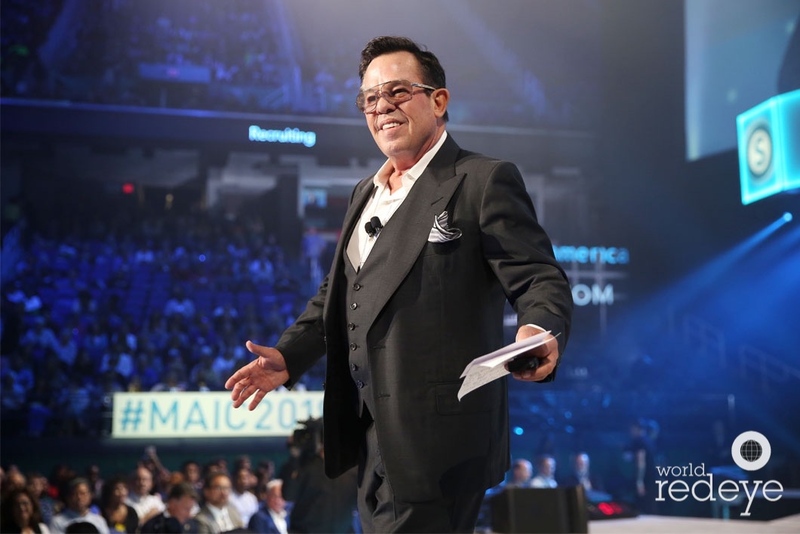 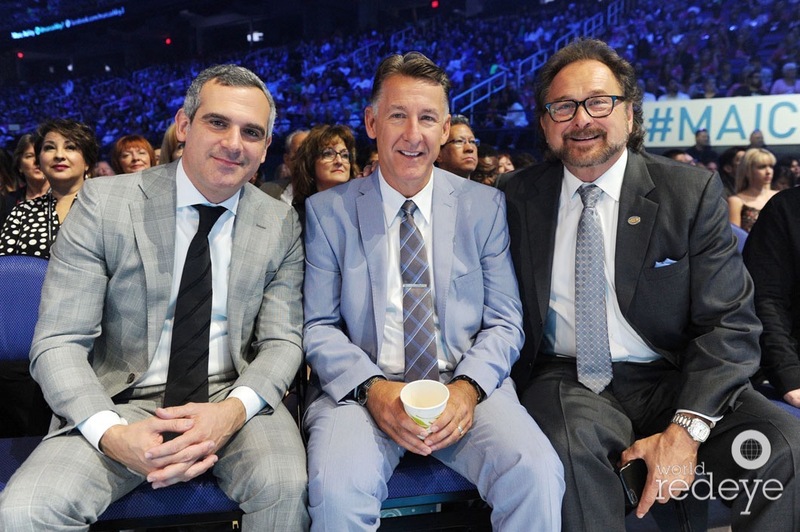 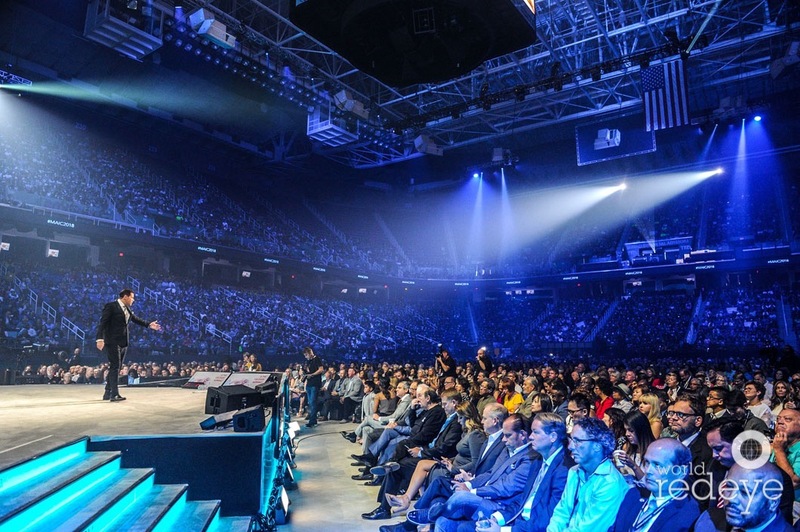 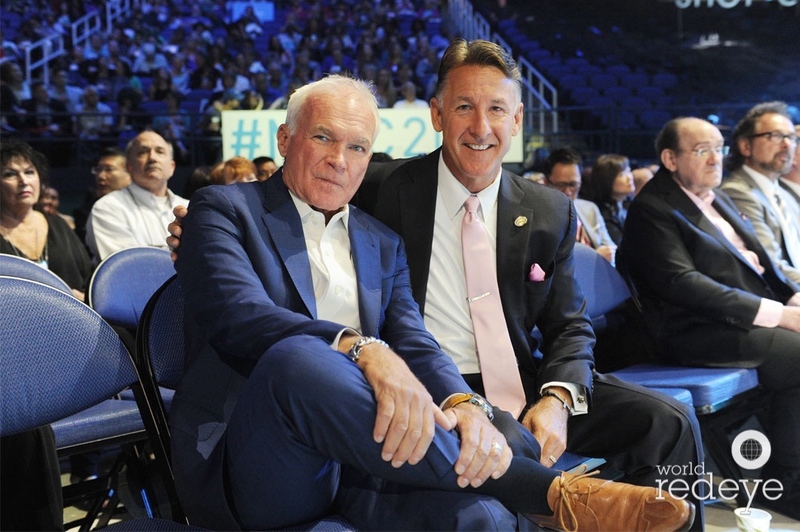 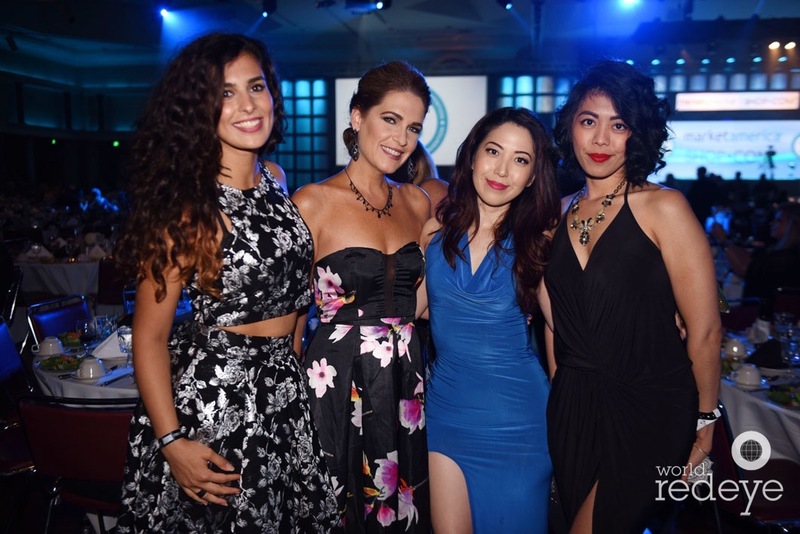 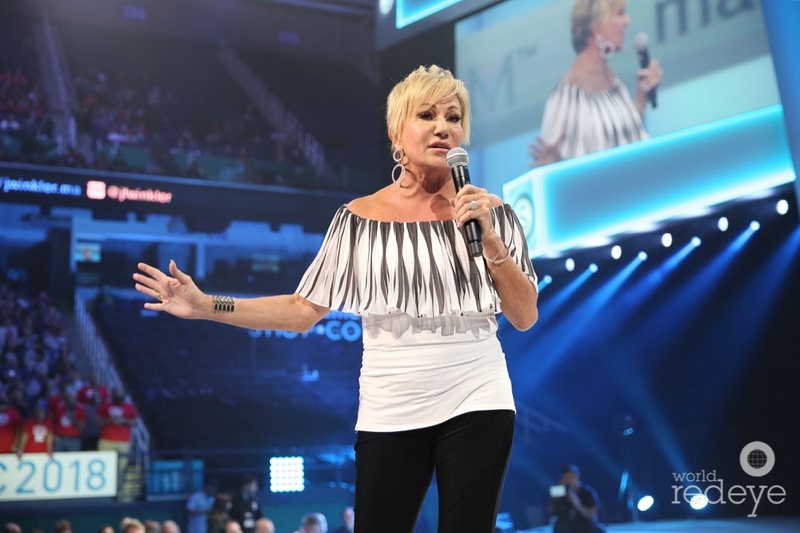 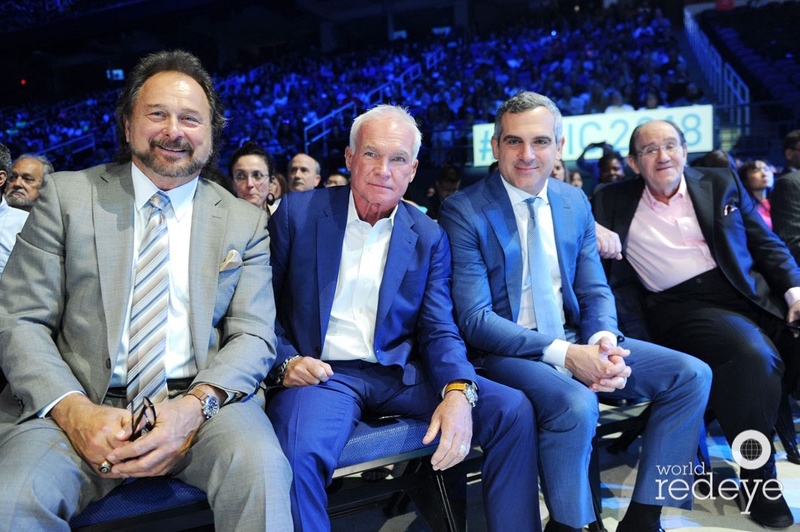 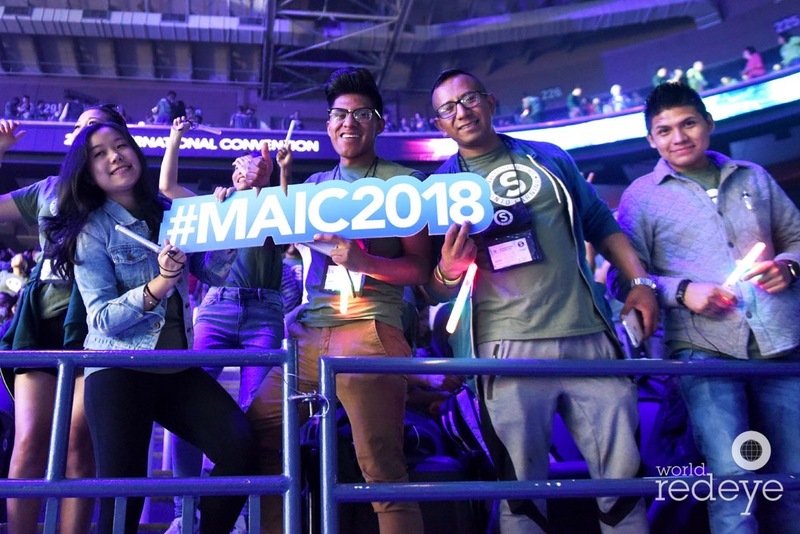 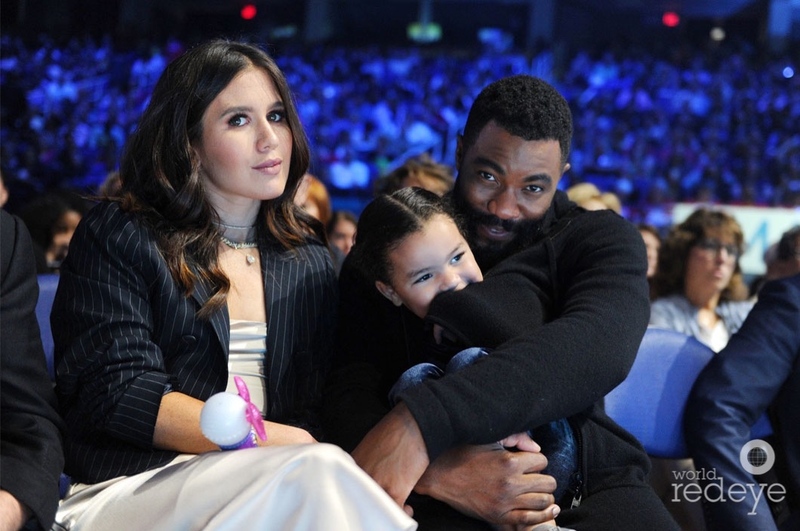 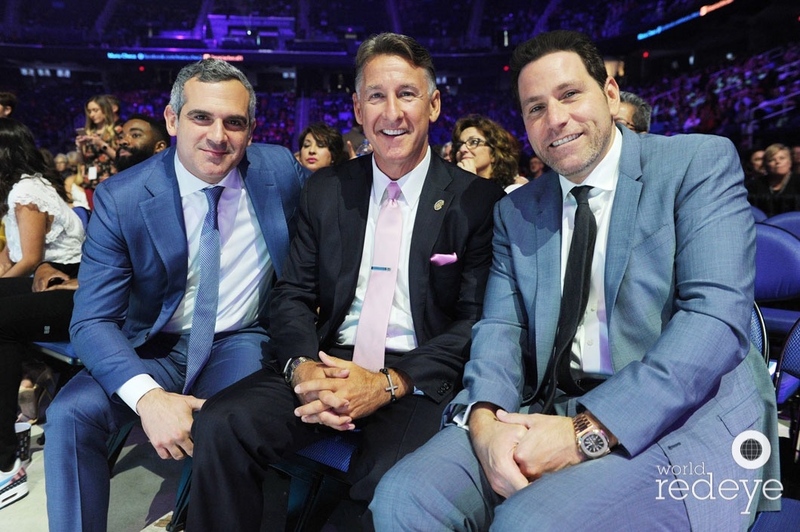 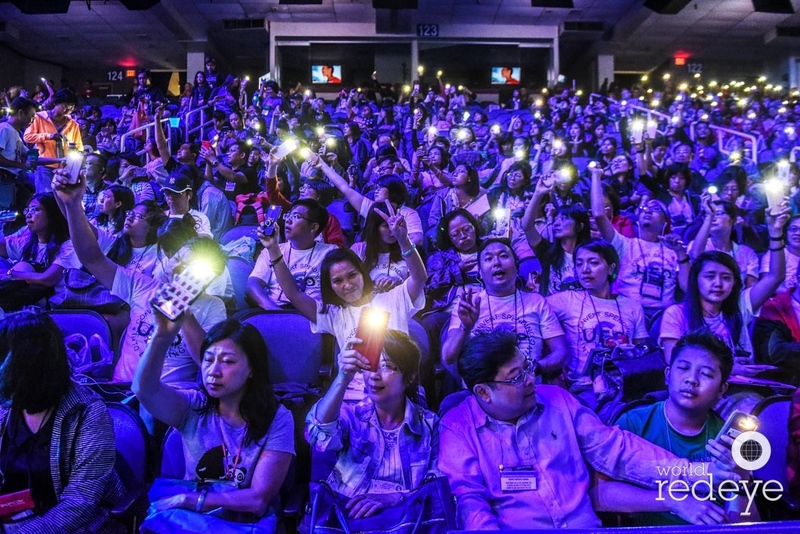 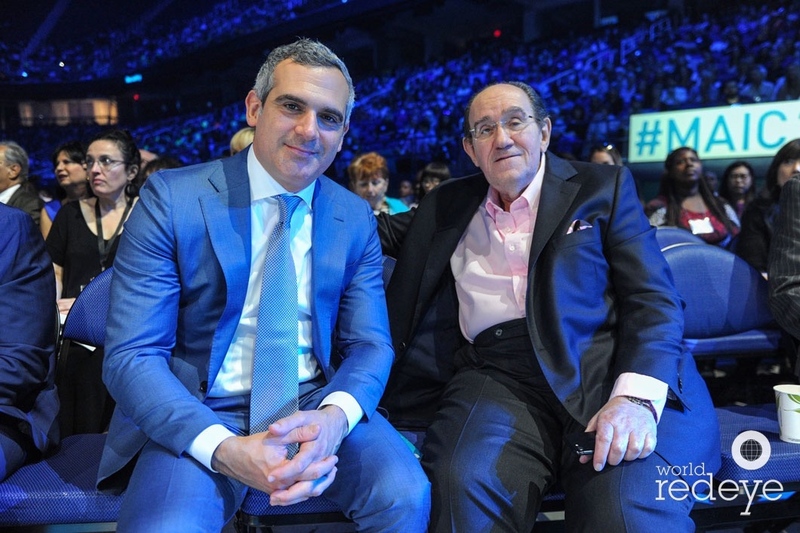 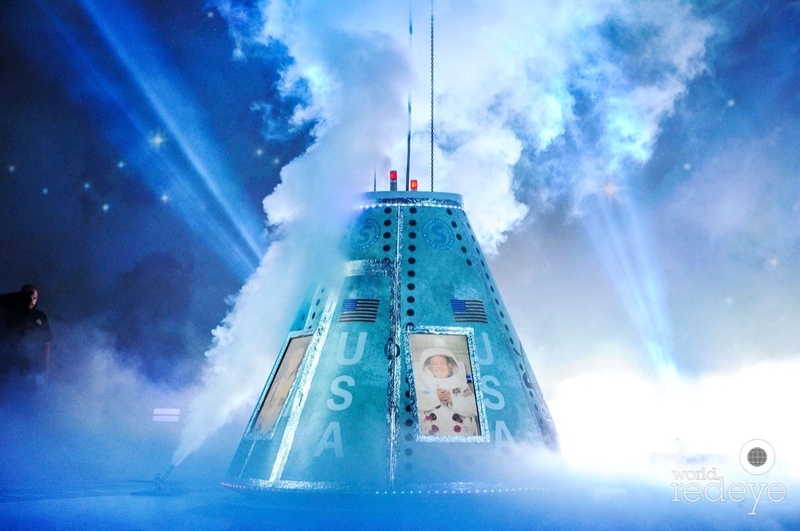 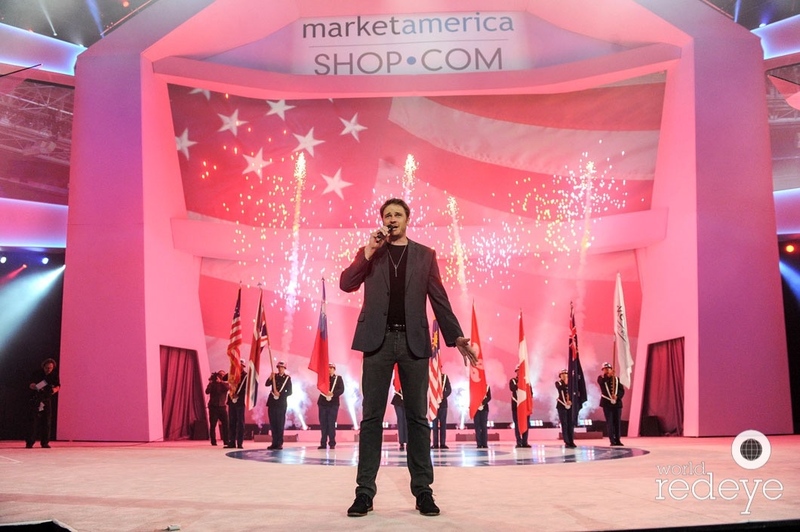 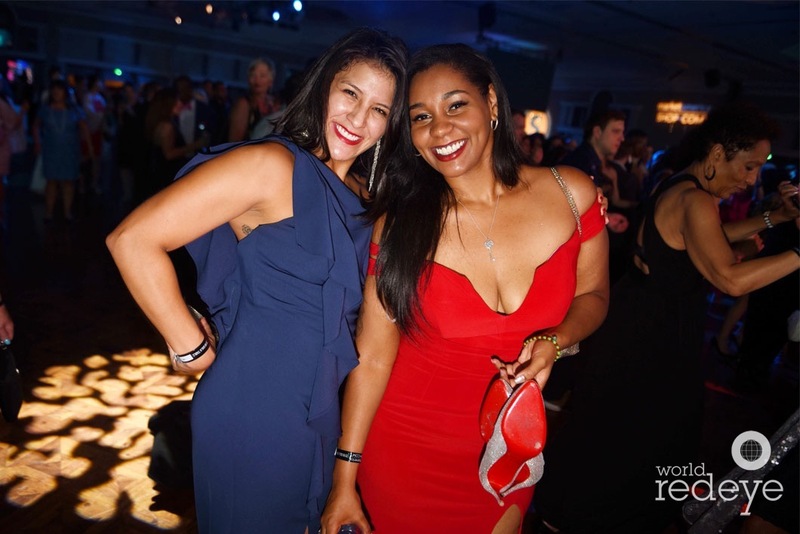 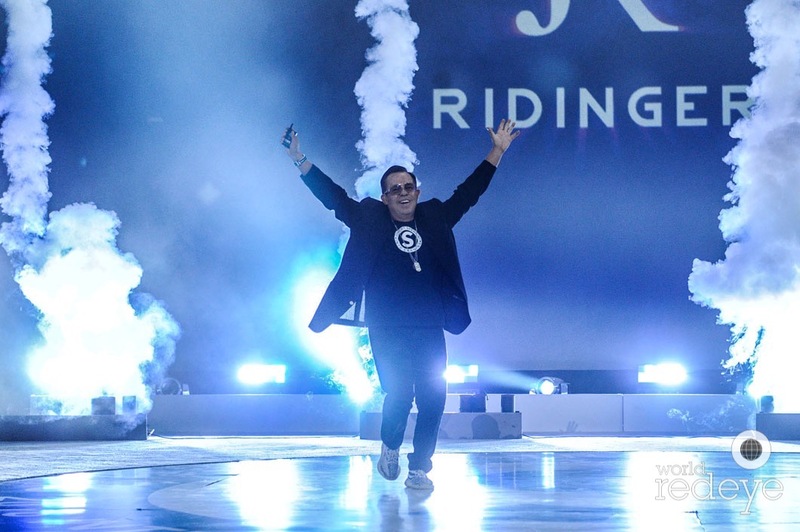 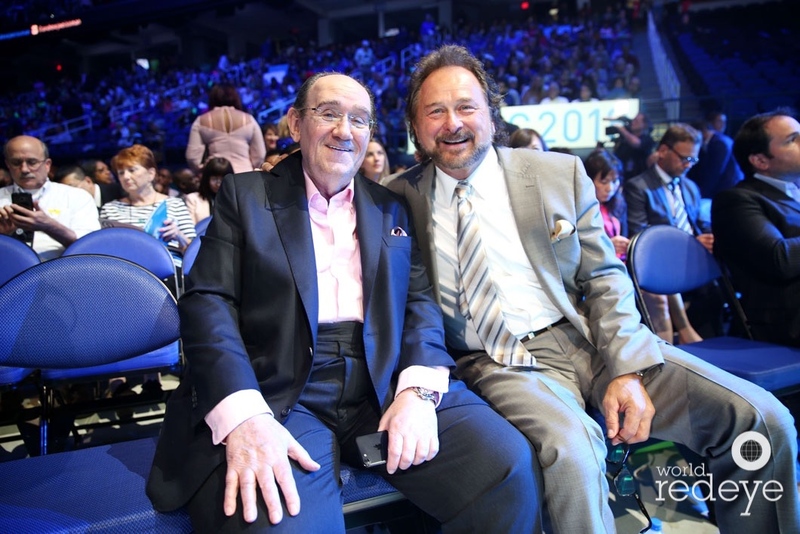 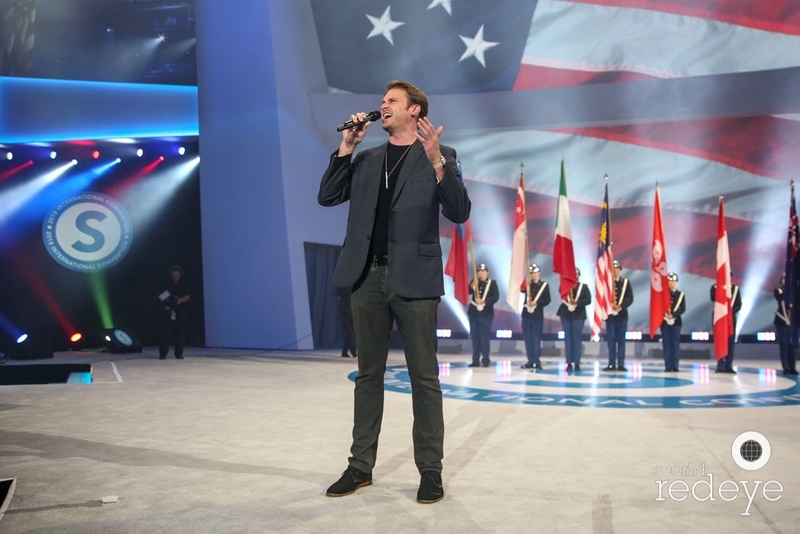 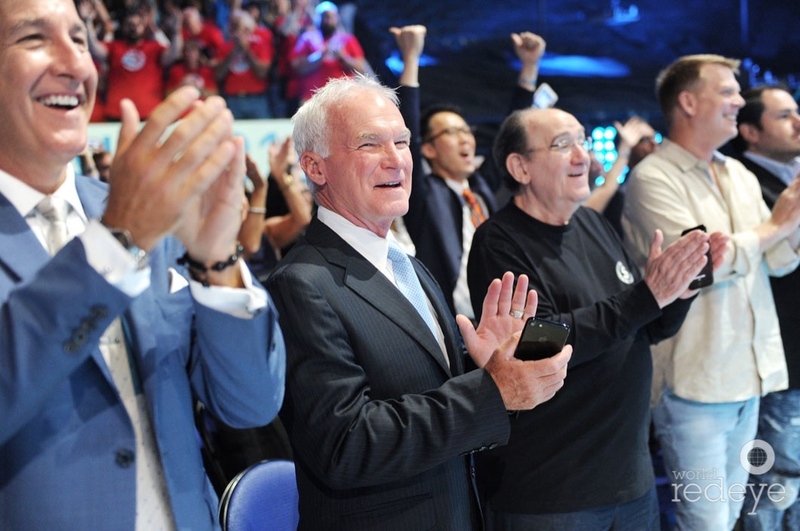 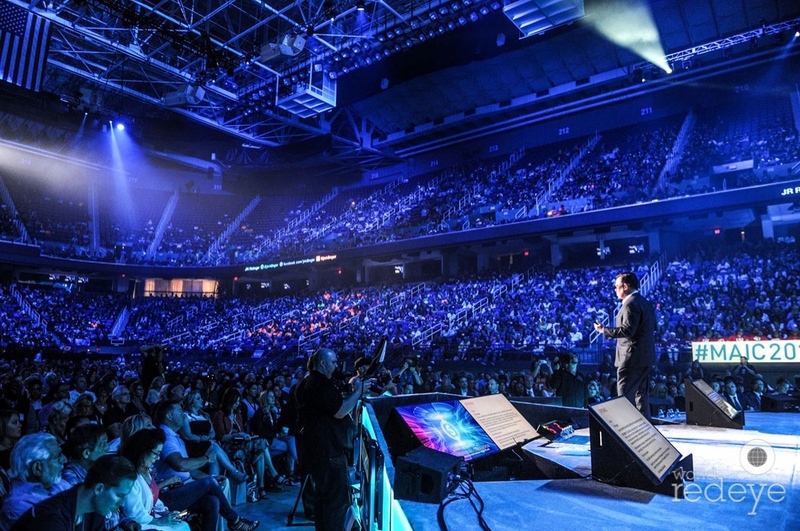 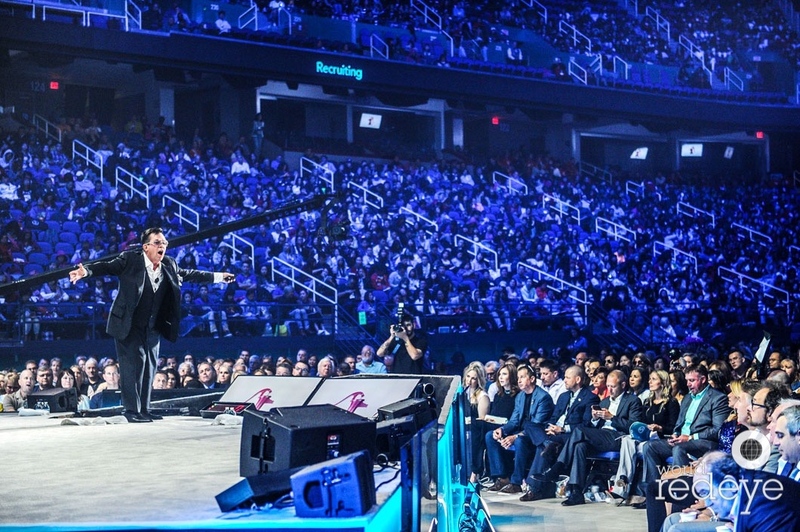 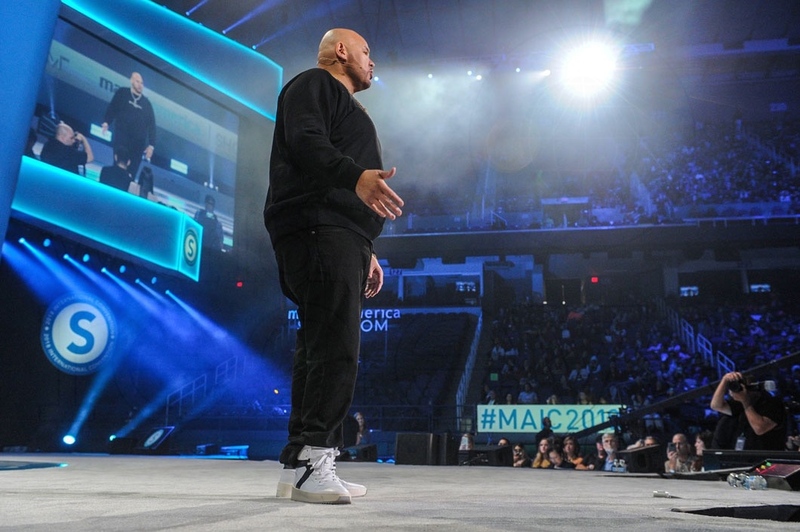 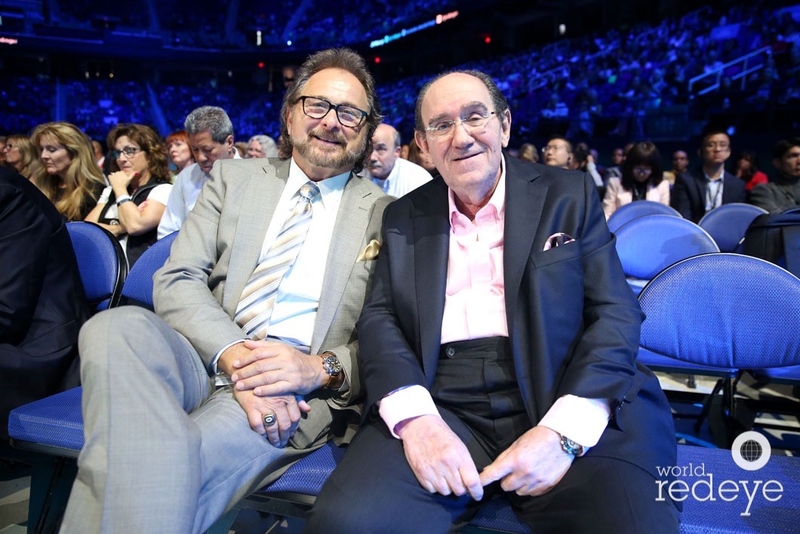 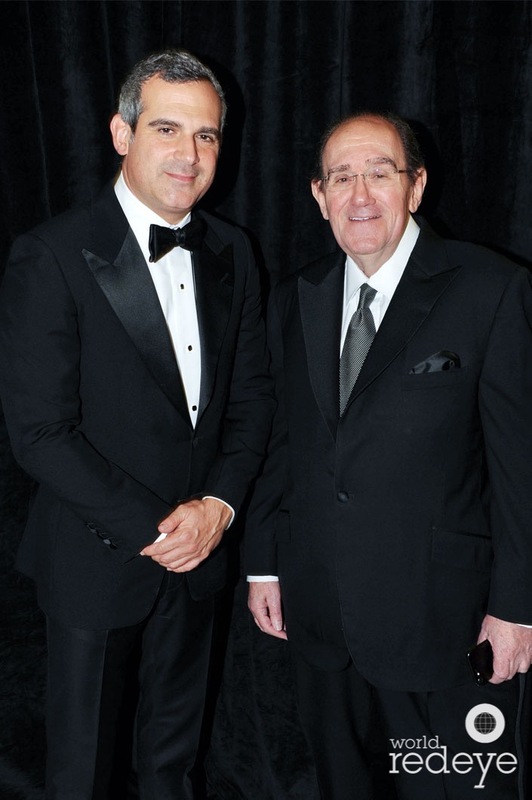 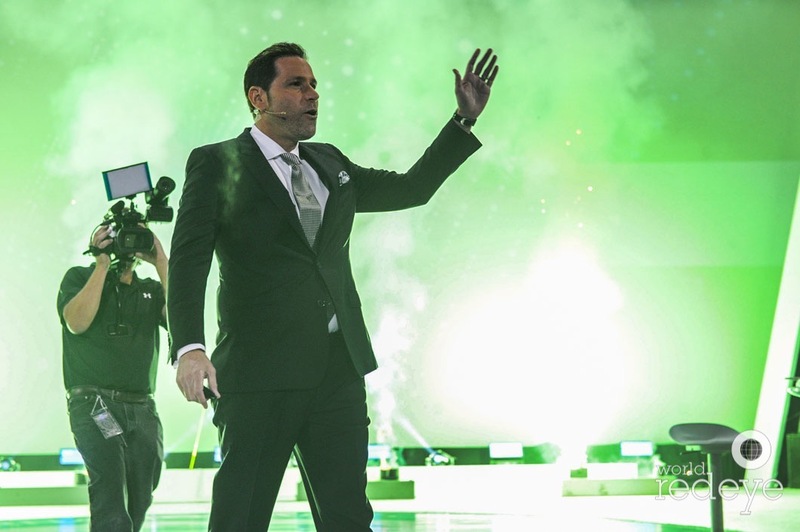 Below you’ll find a great collection of #MAIC2018 photos and magic moments from the pros at World Red Eye…remarkable photos from a remarkable team! 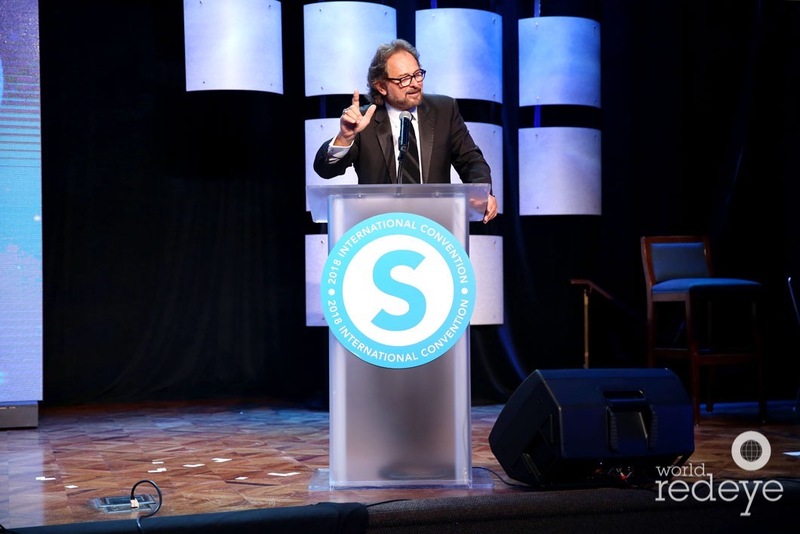 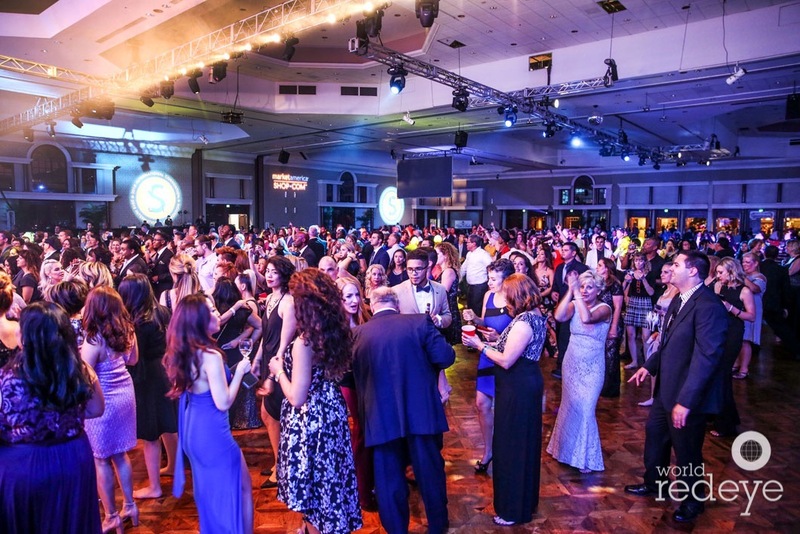 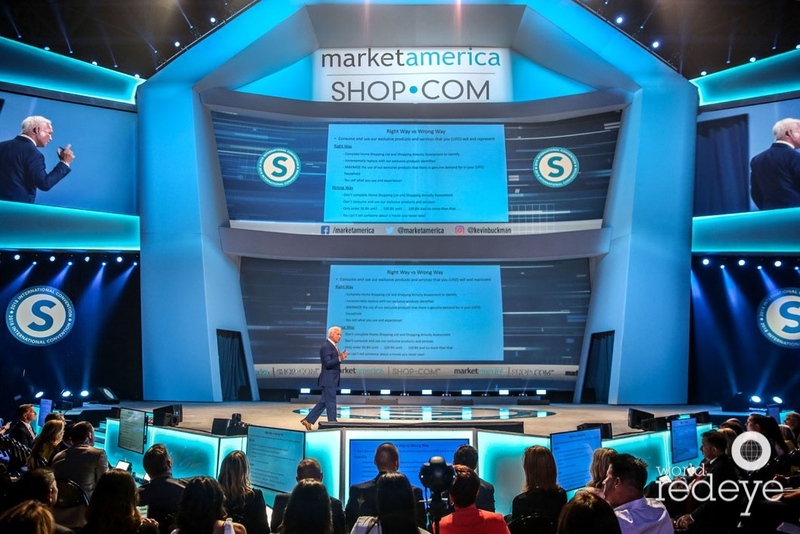 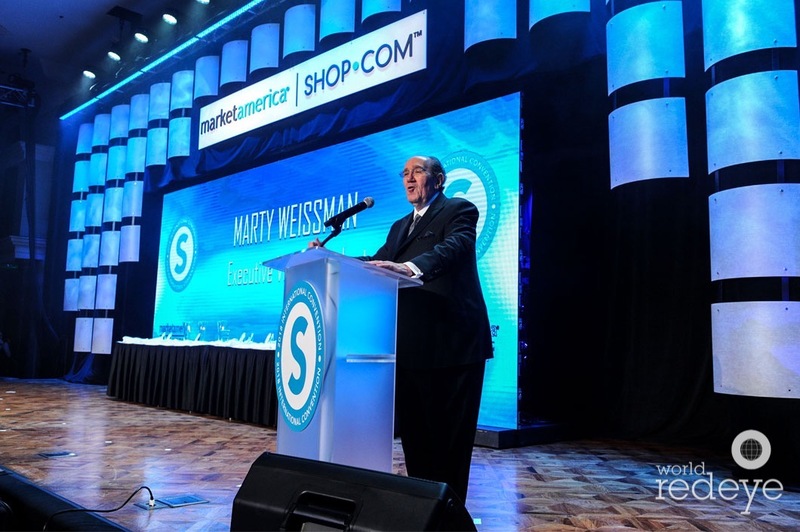 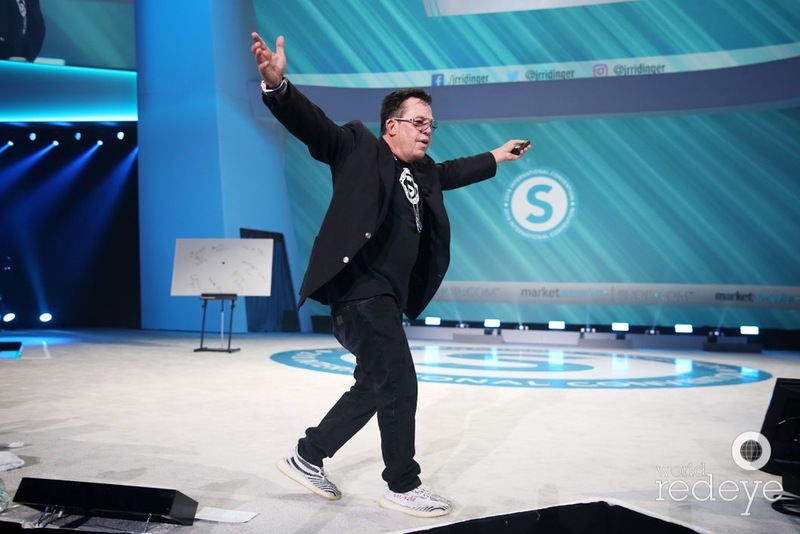 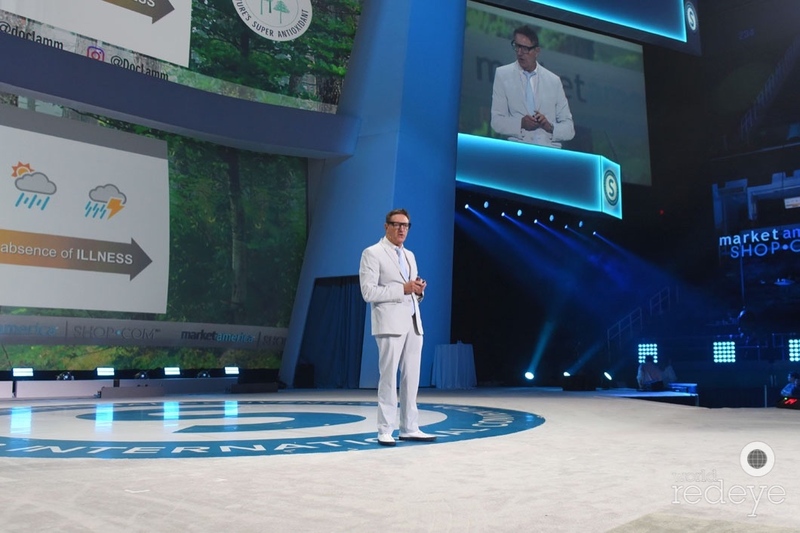 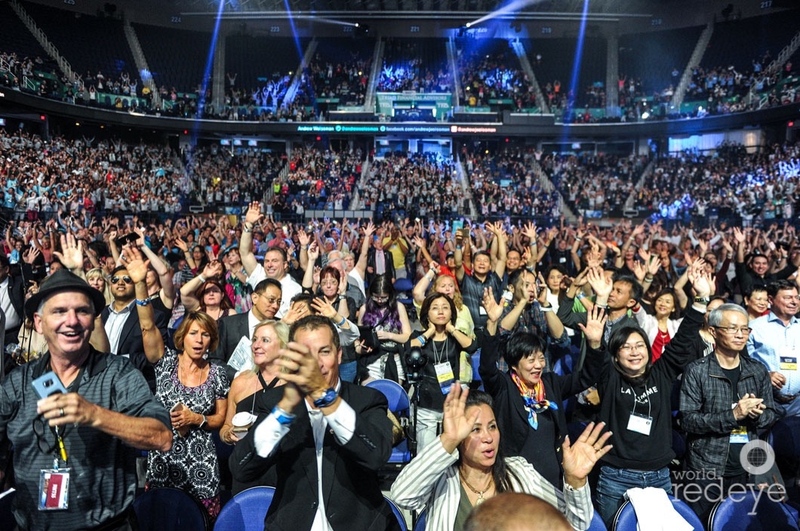 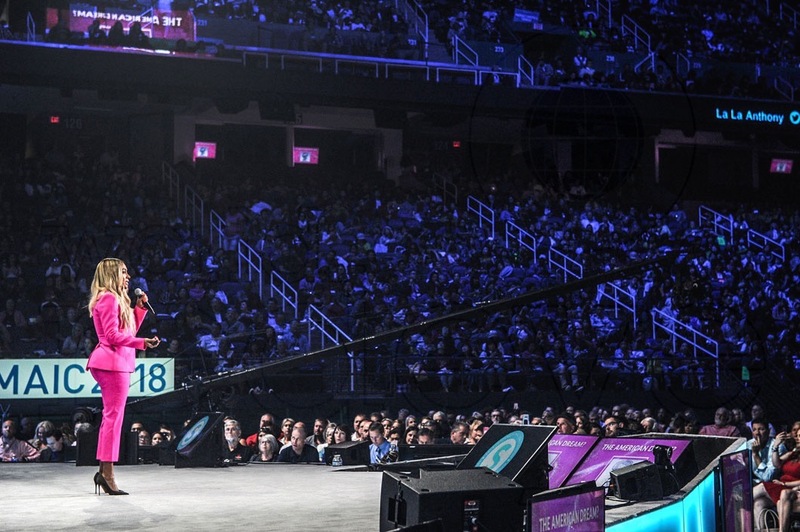 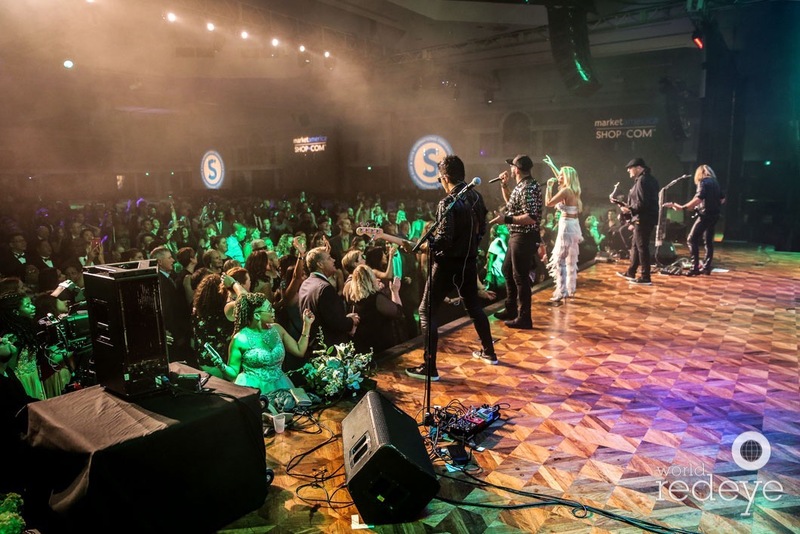 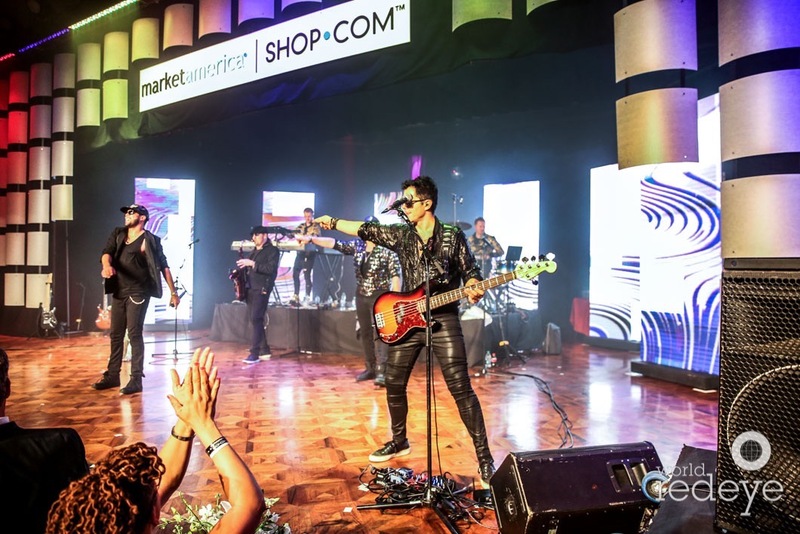 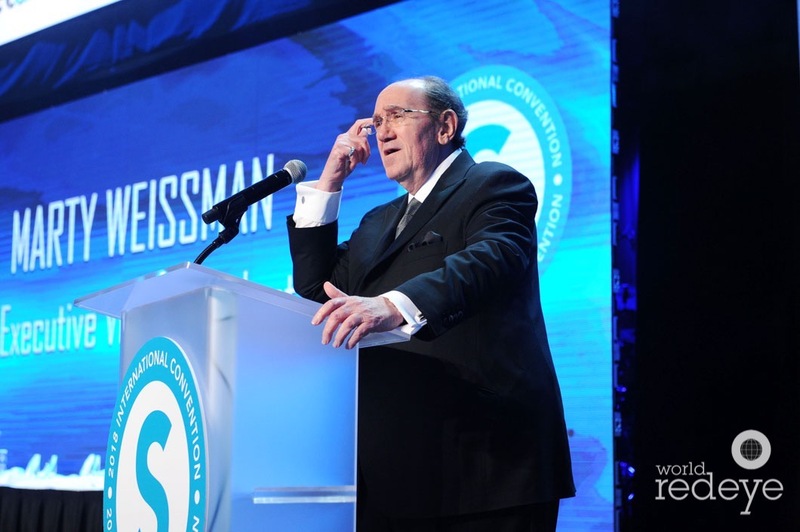 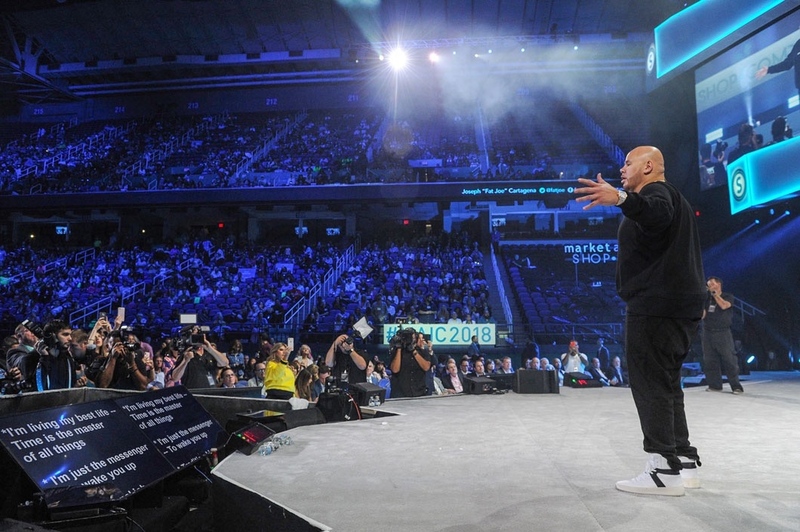 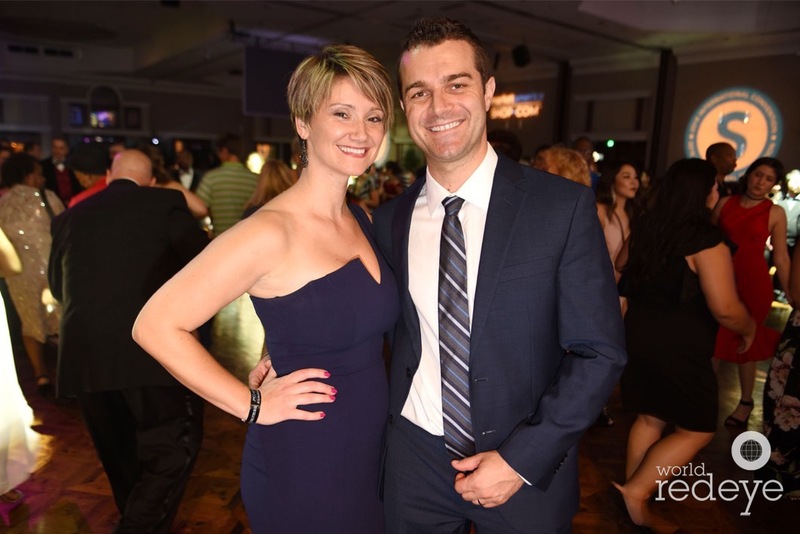 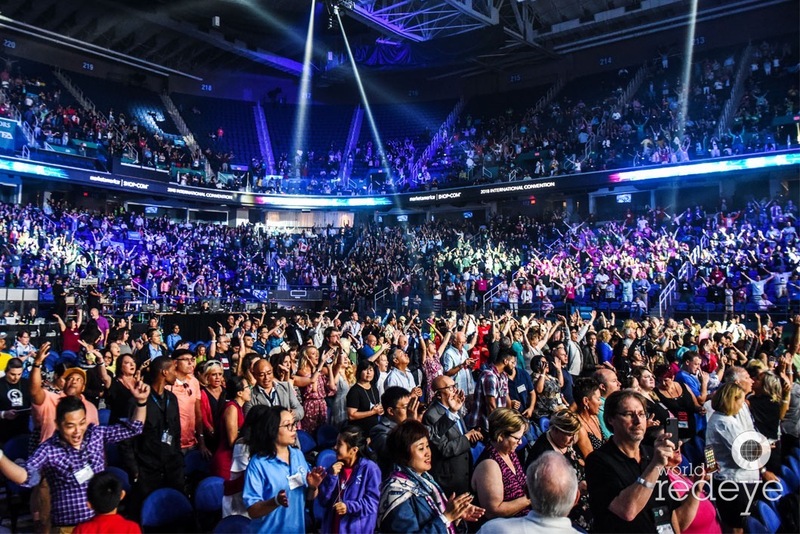 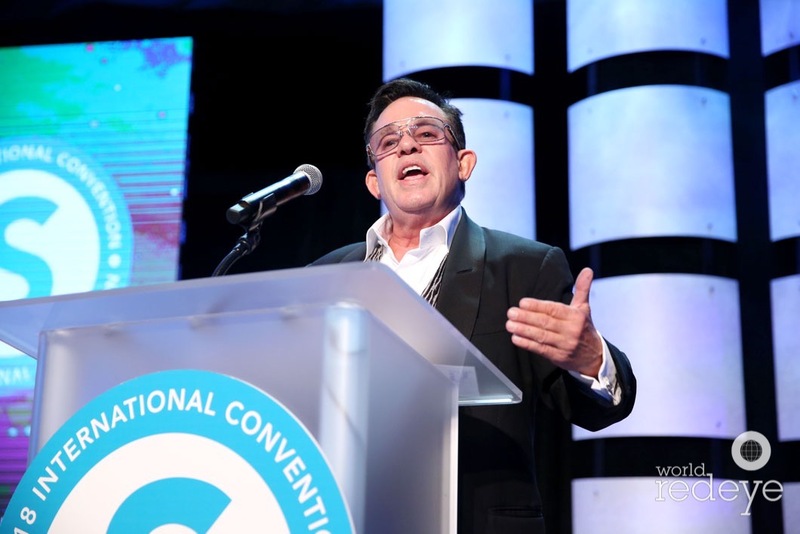 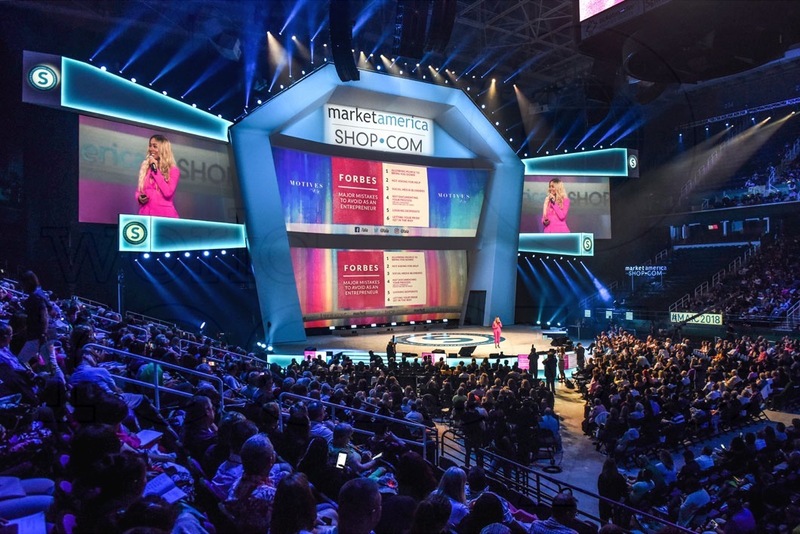 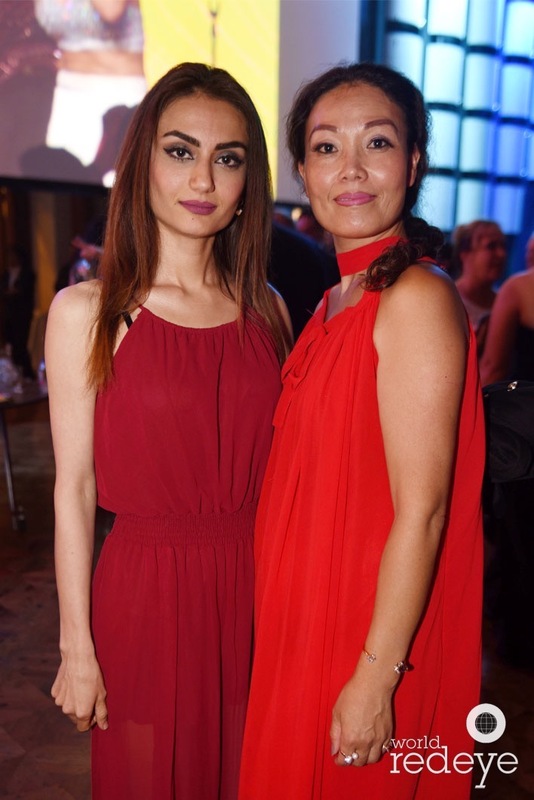 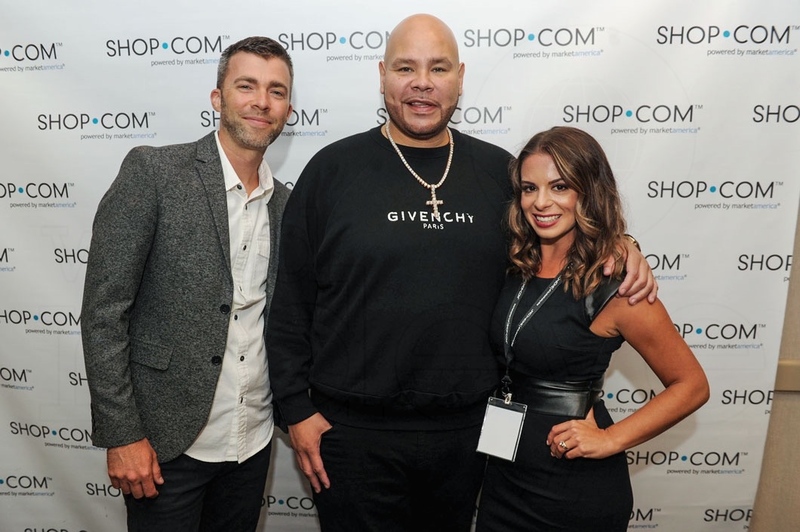 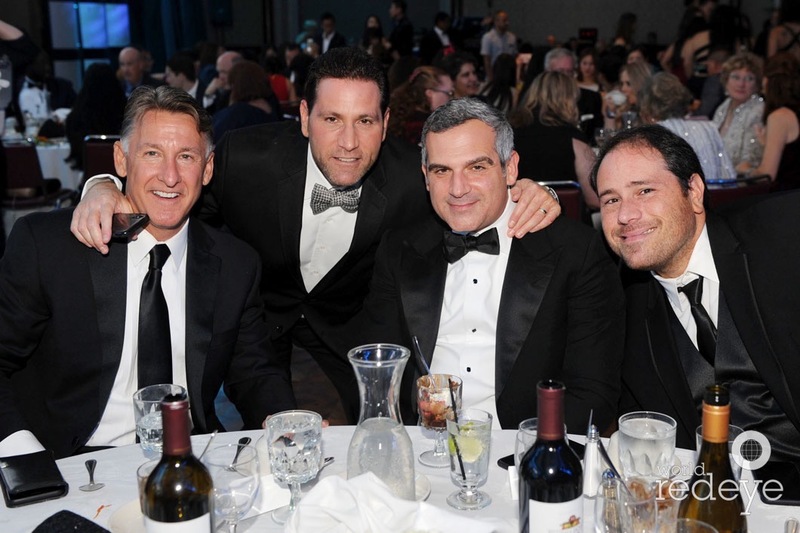 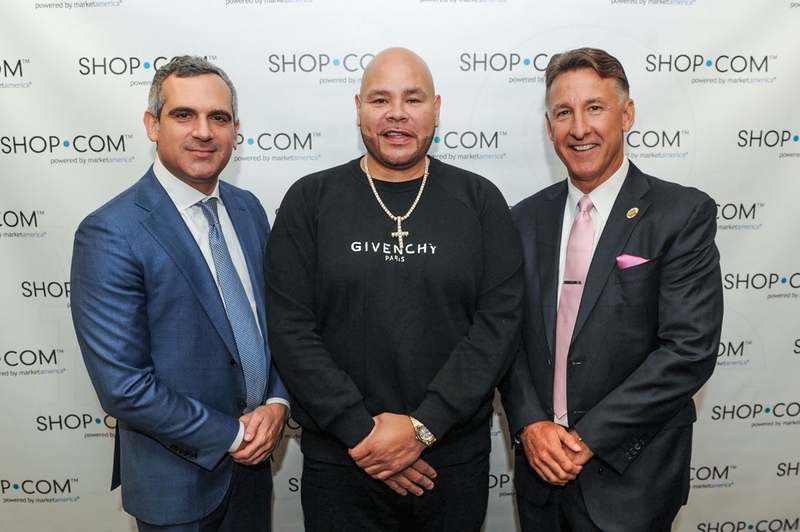 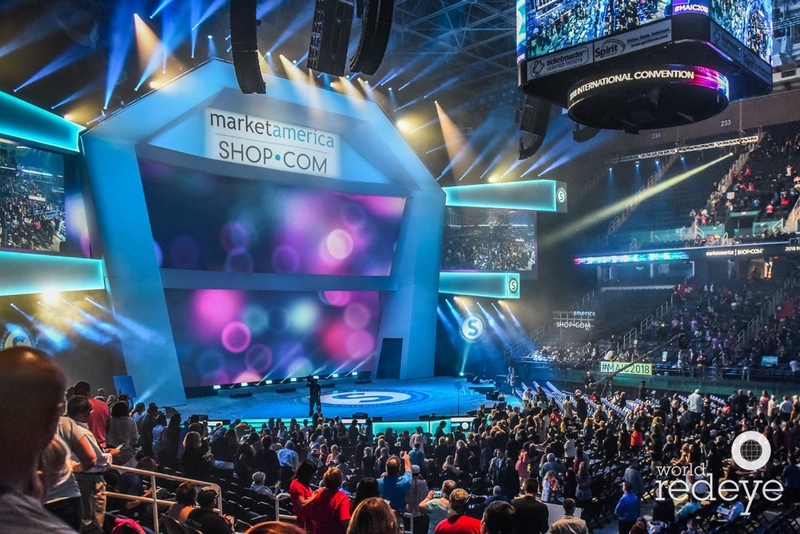 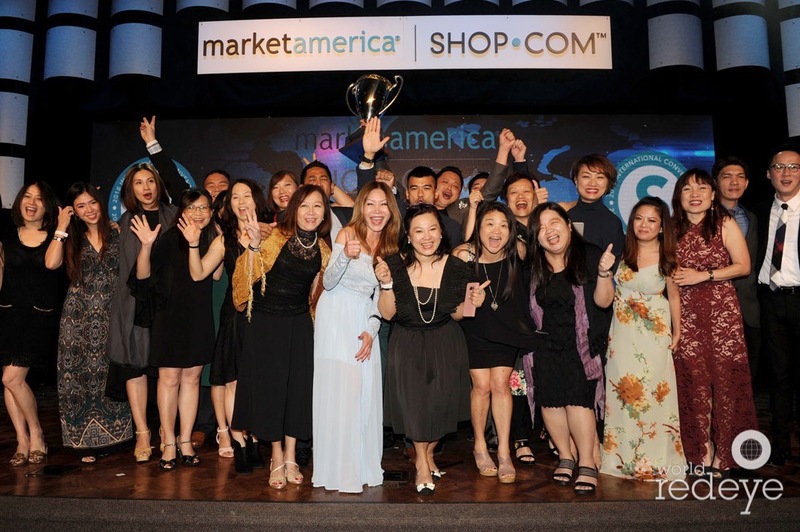 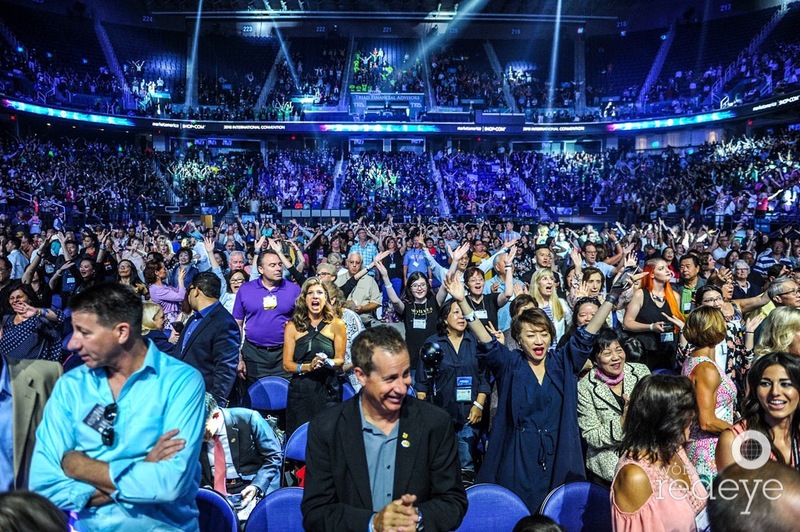 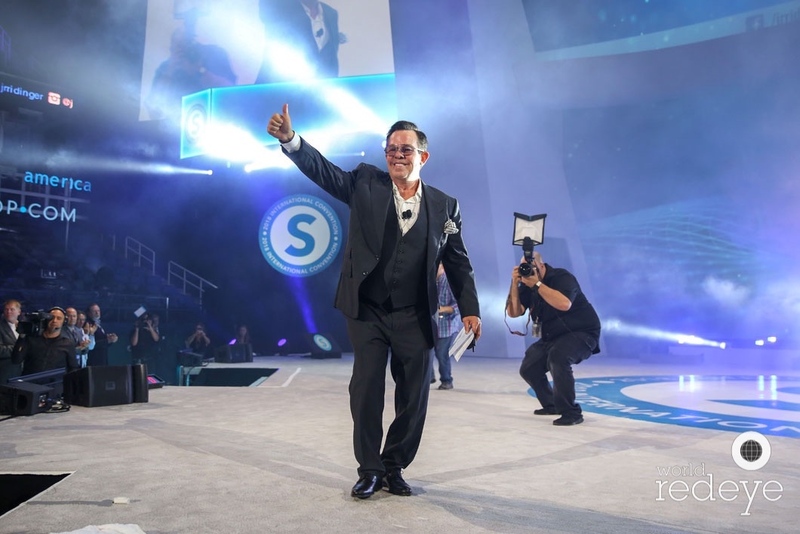 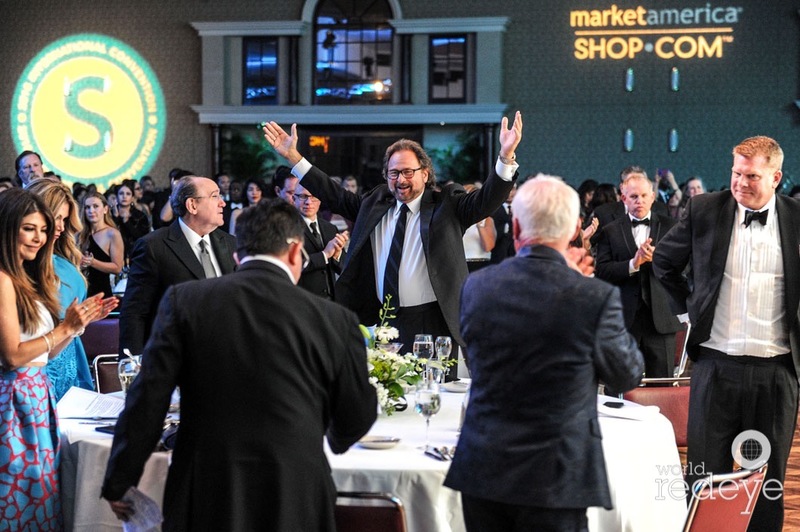 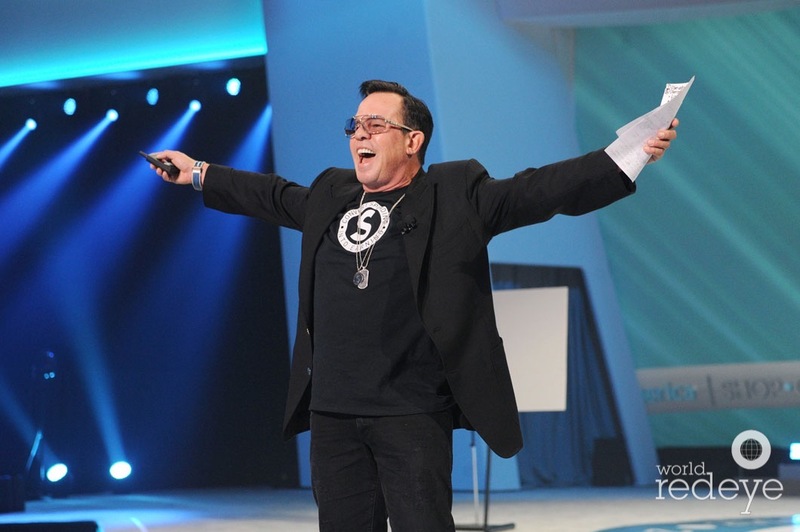 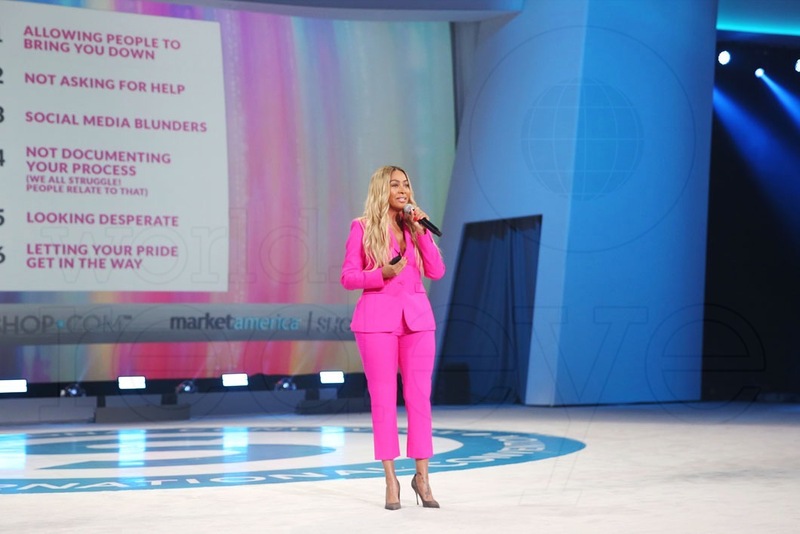 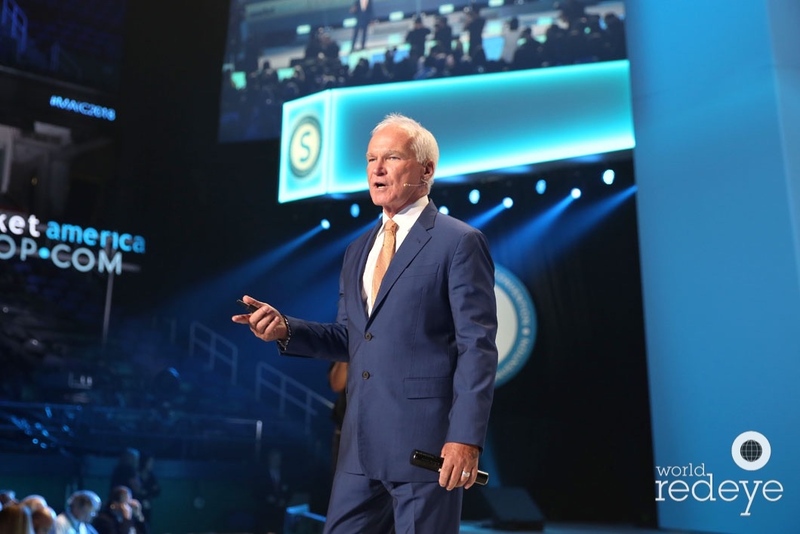 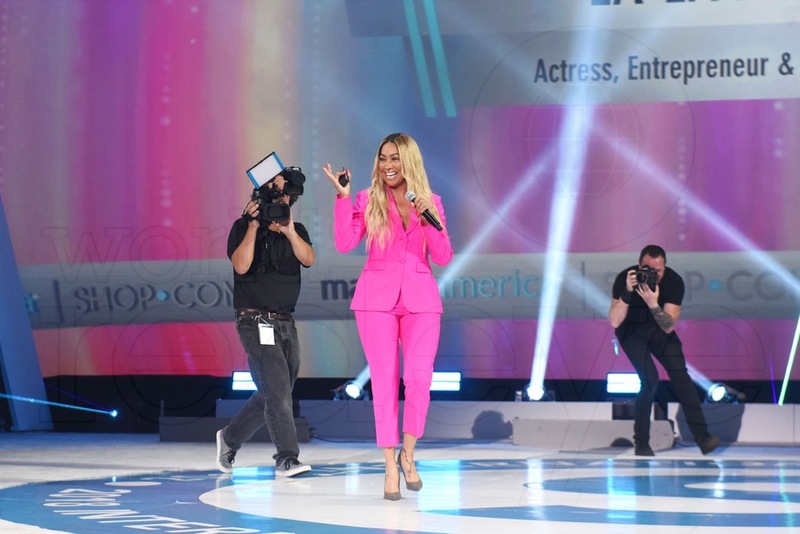 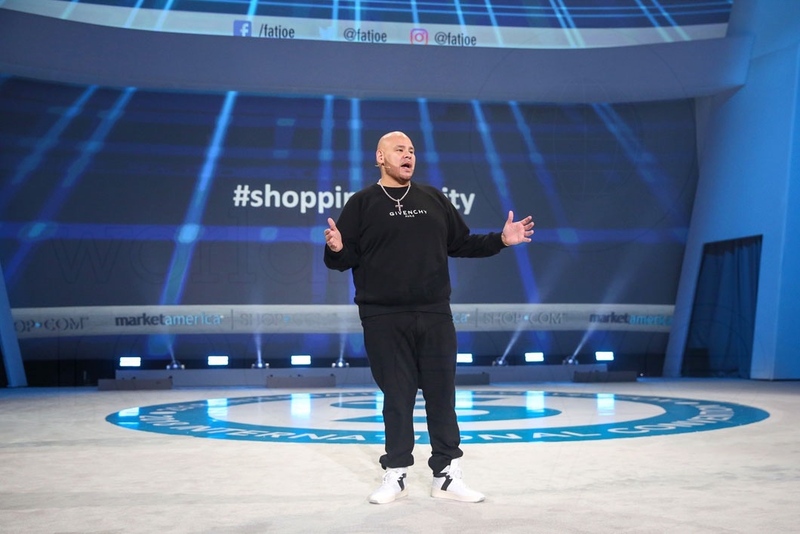 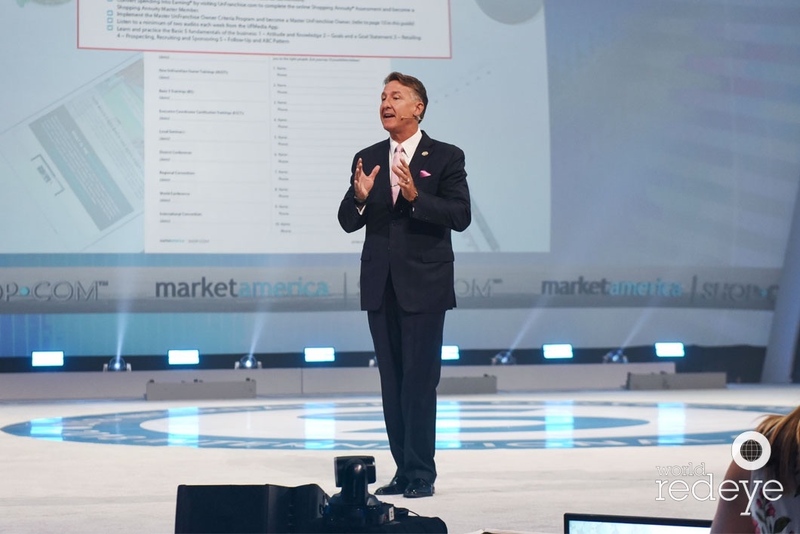 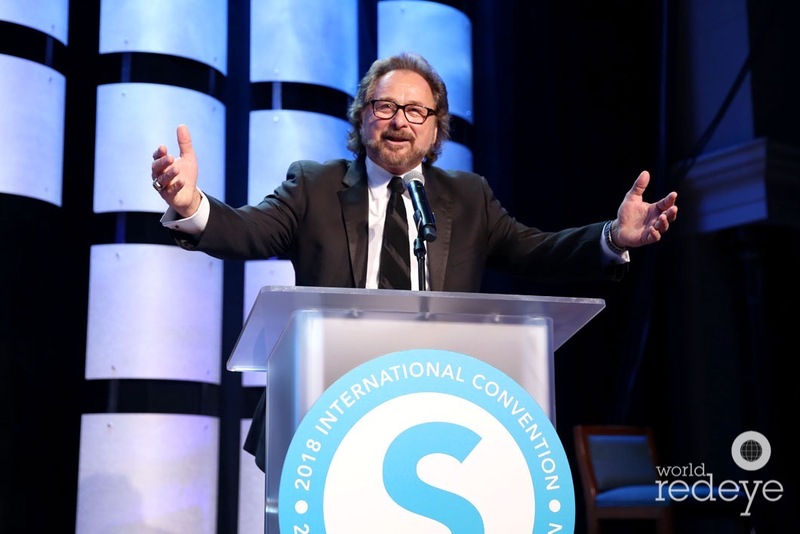 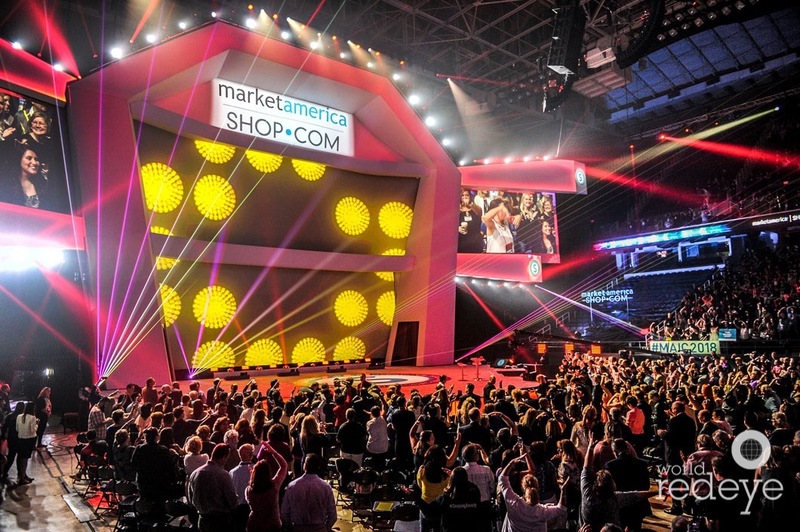 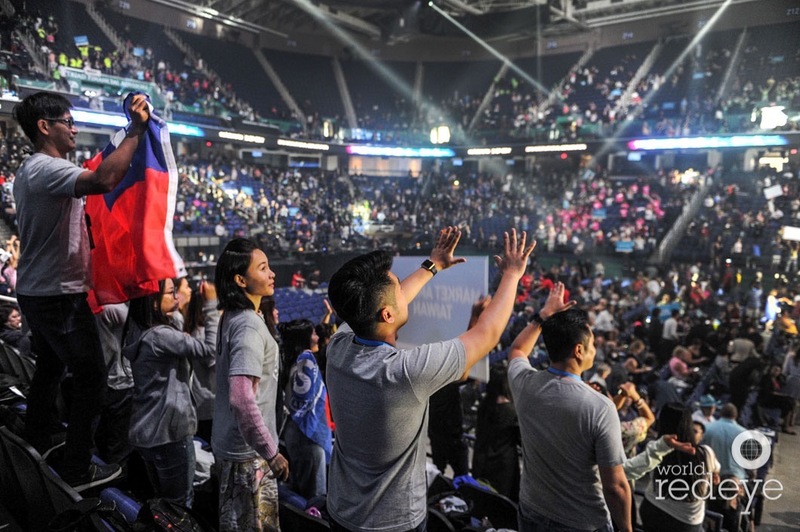 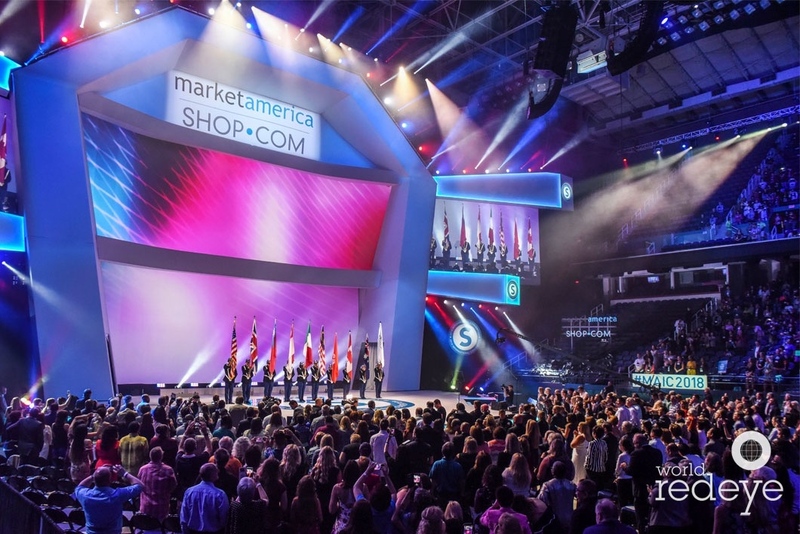 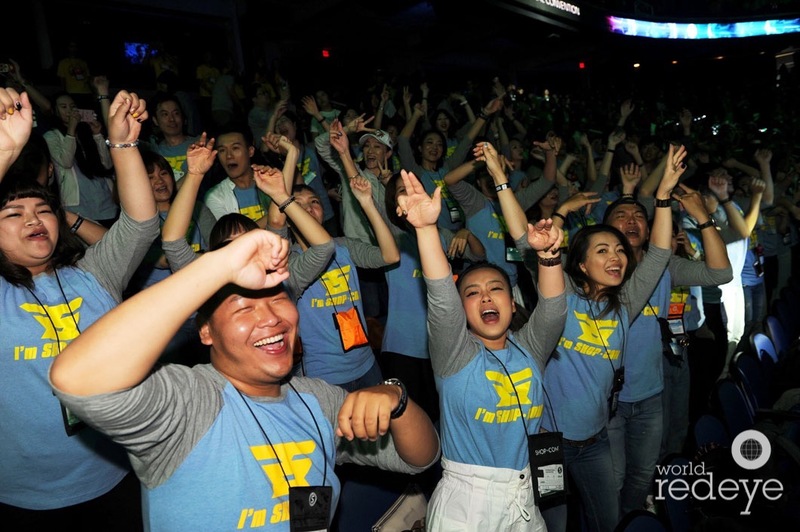 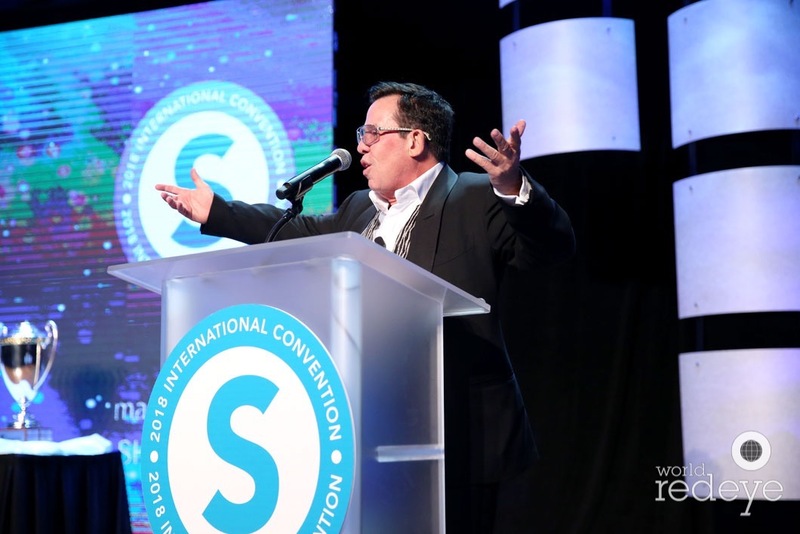 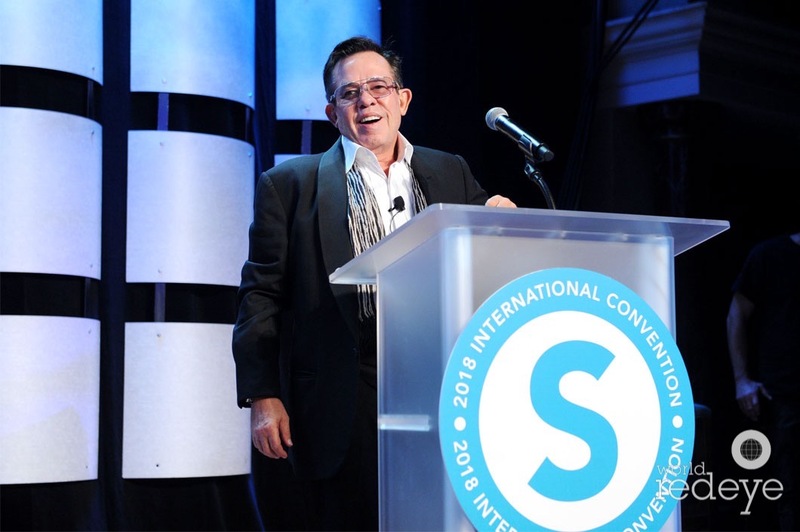 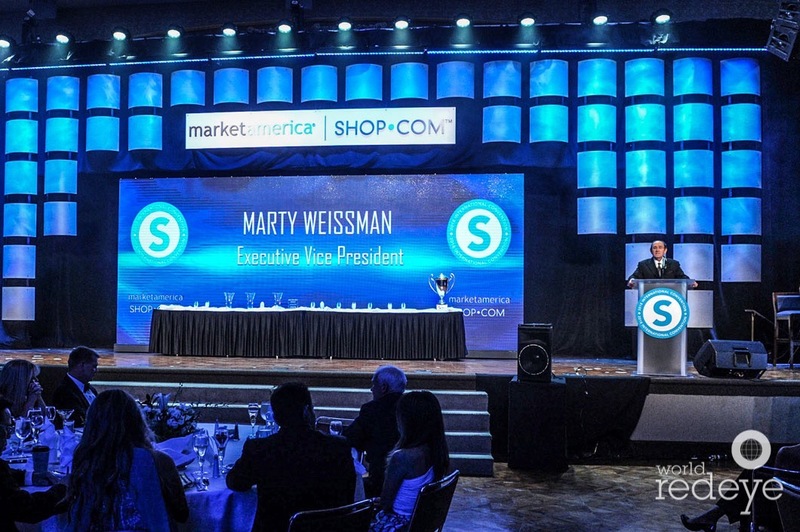 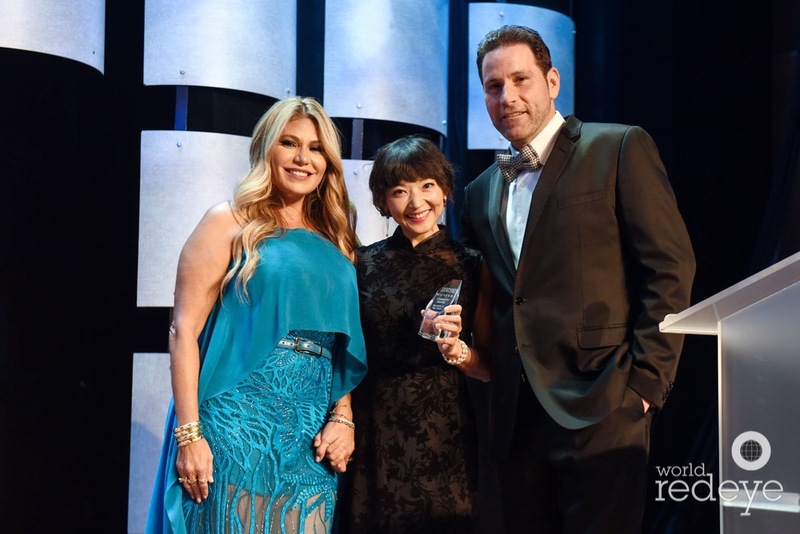 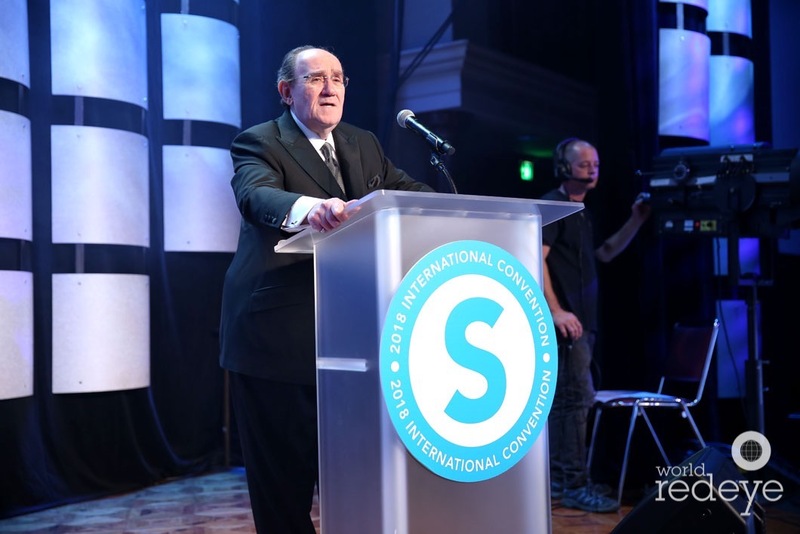 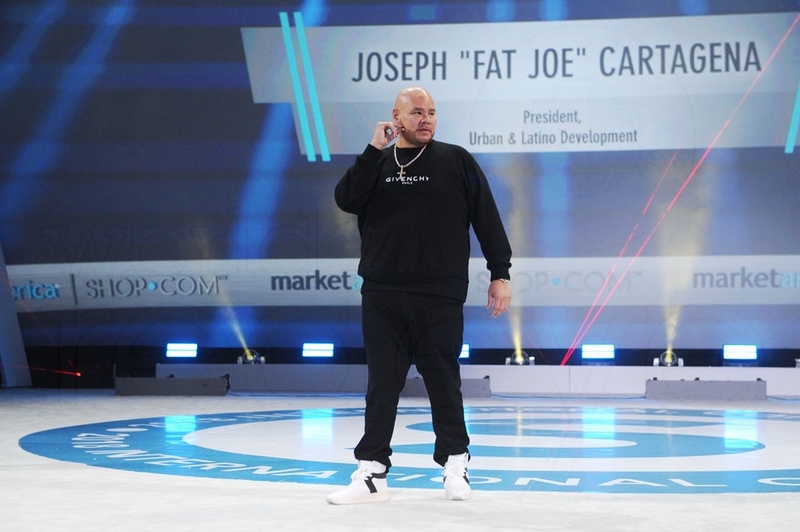 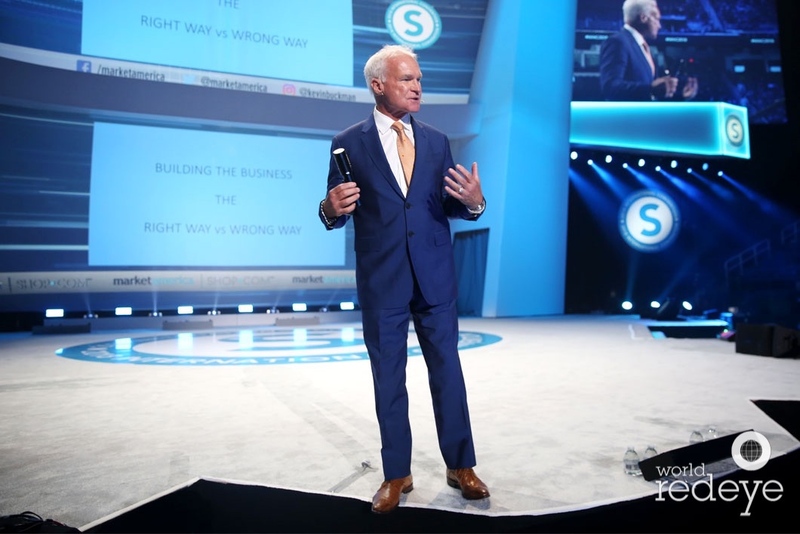 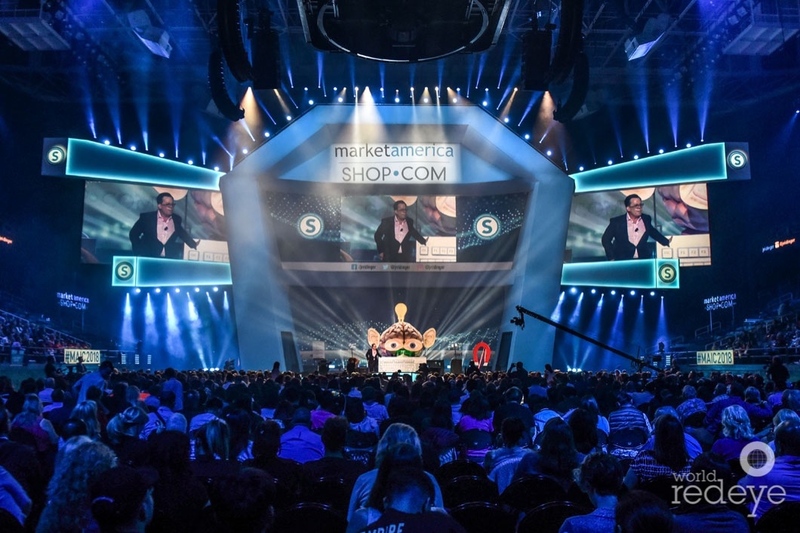 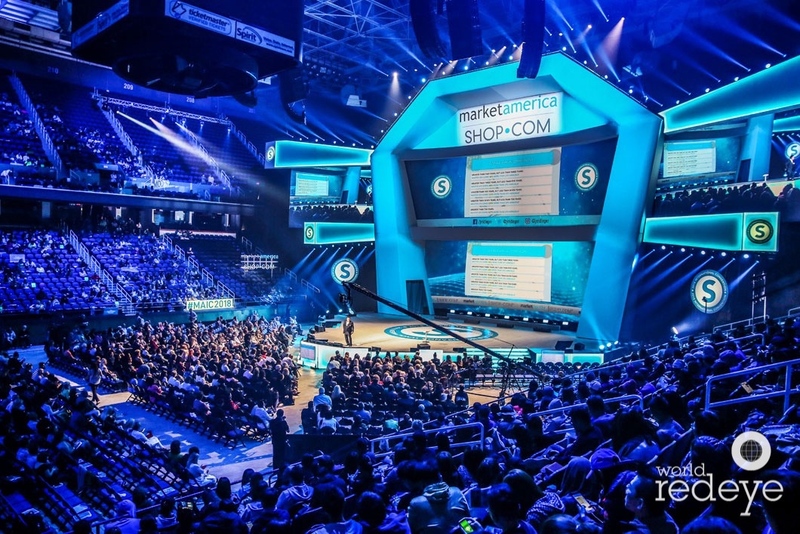 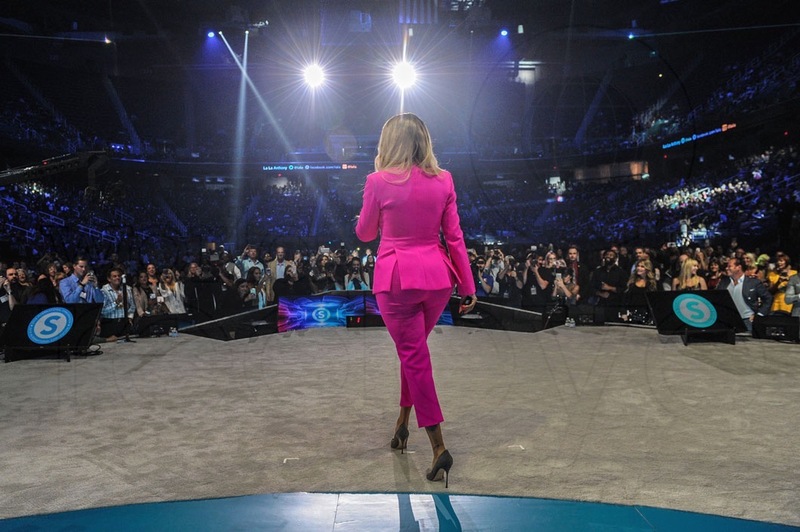 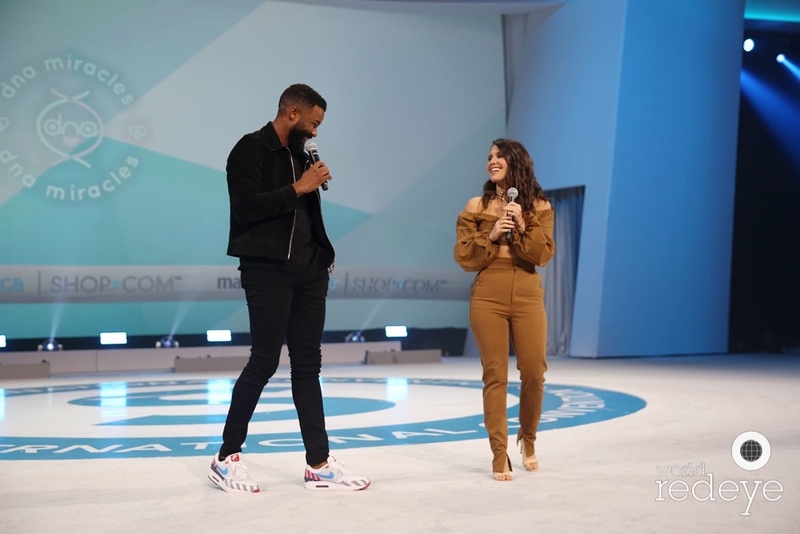 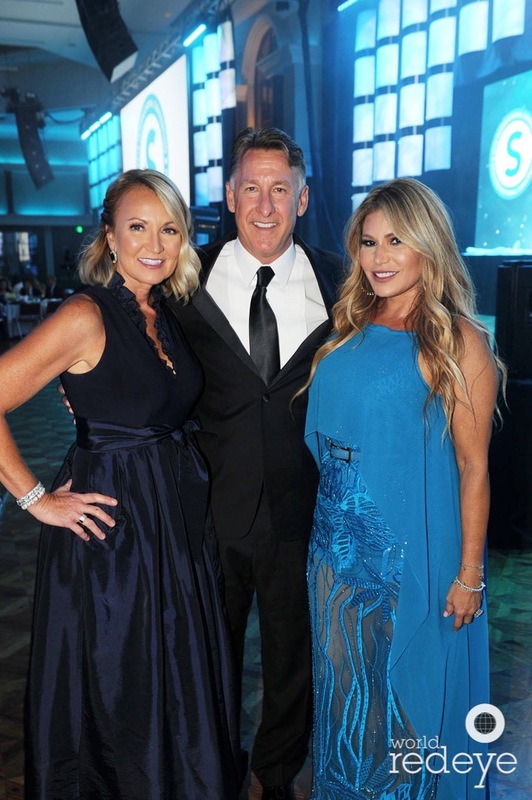 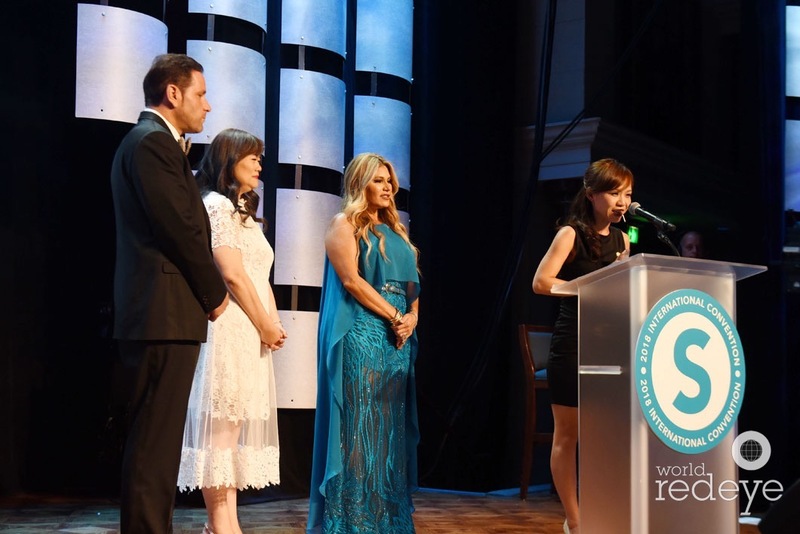 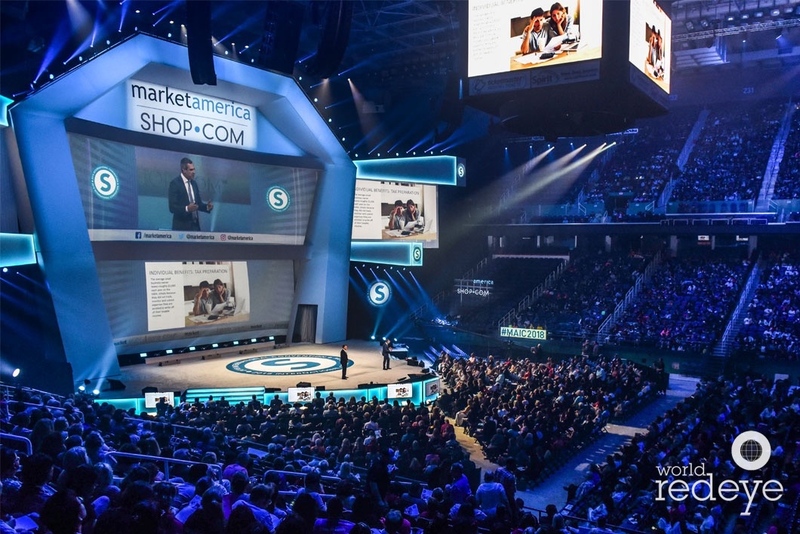 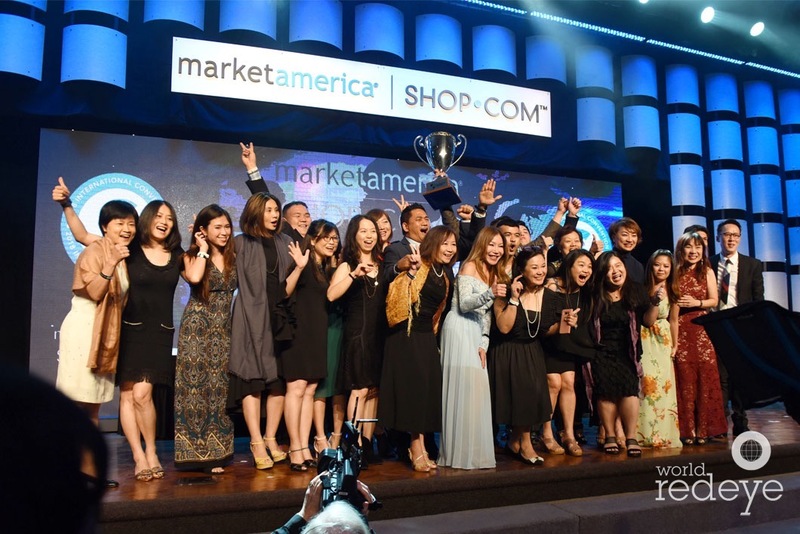 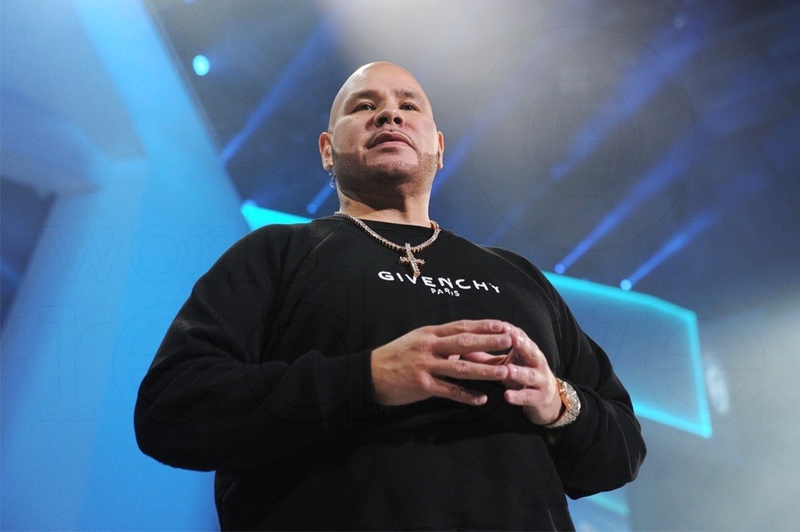 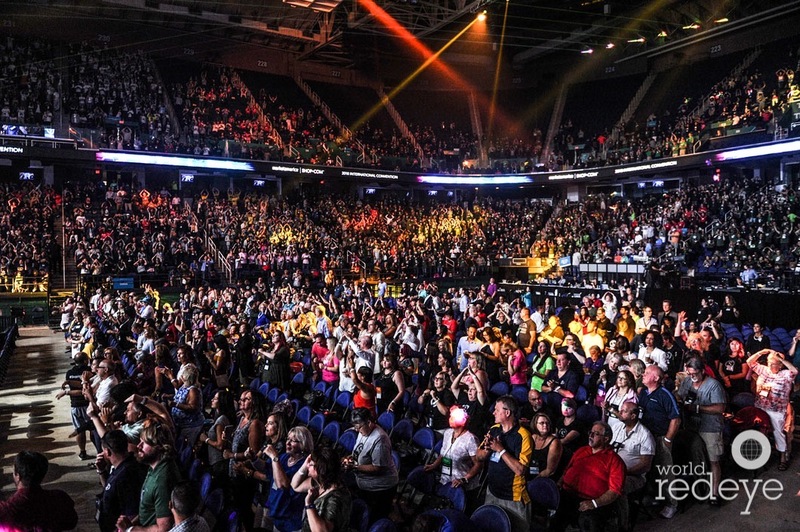 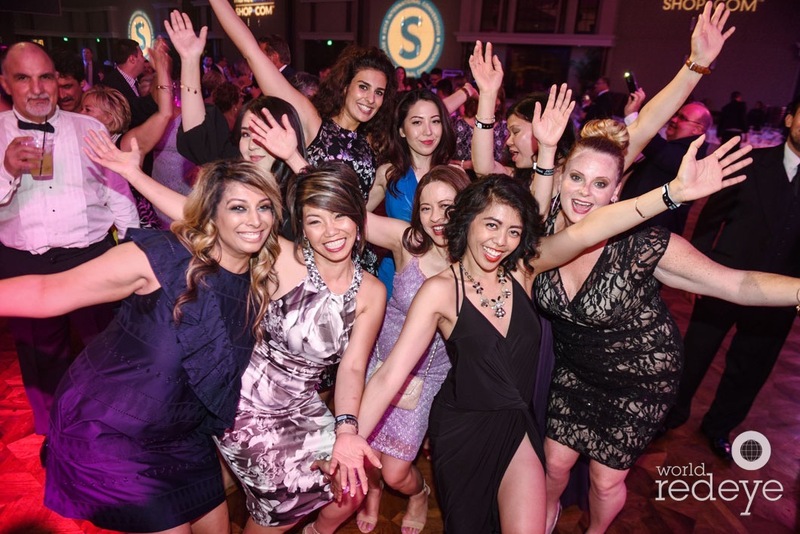 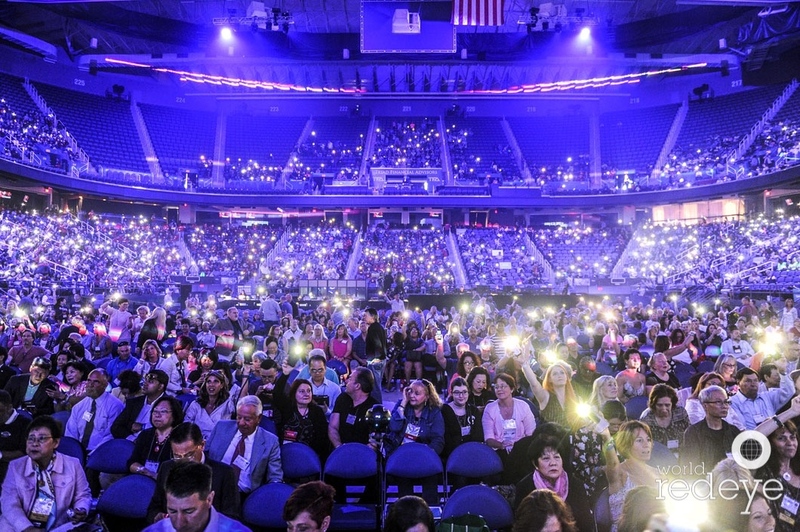 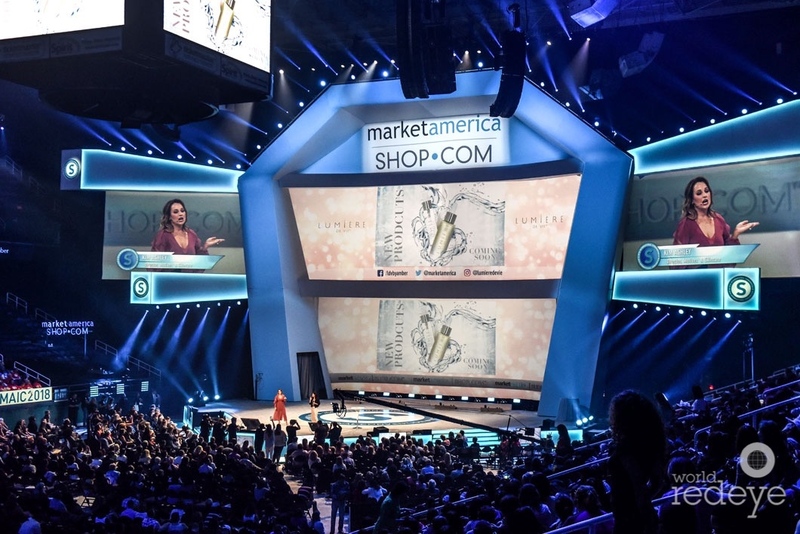 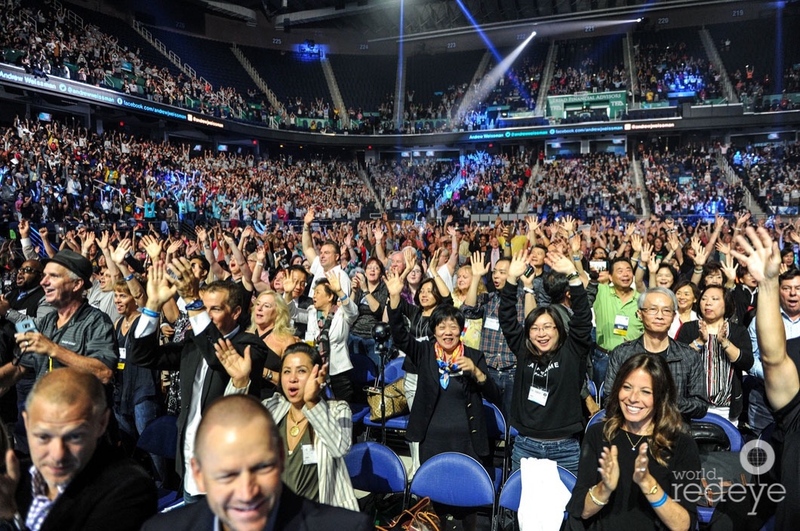 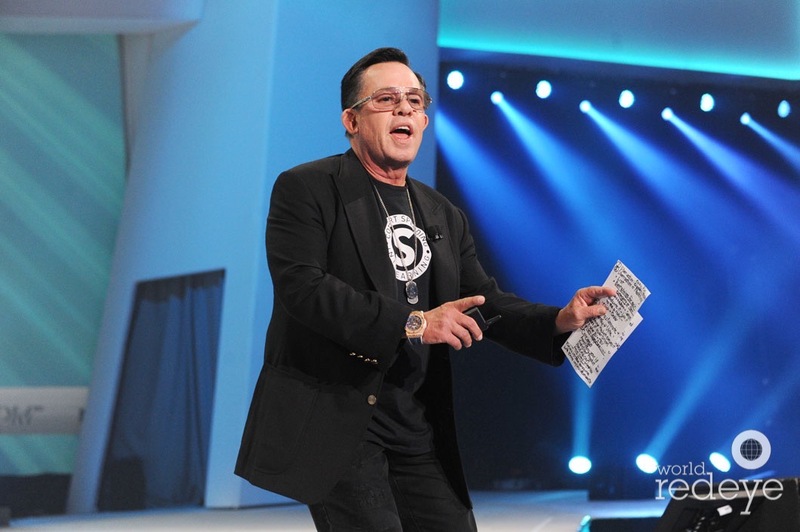 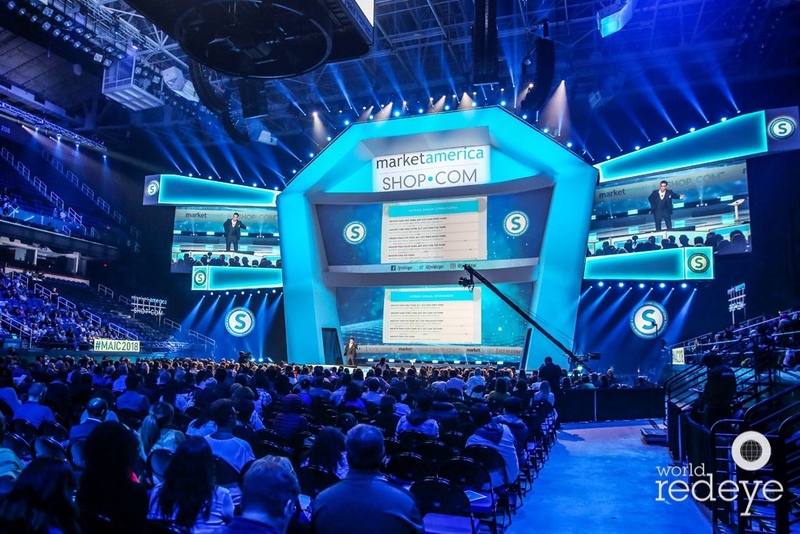 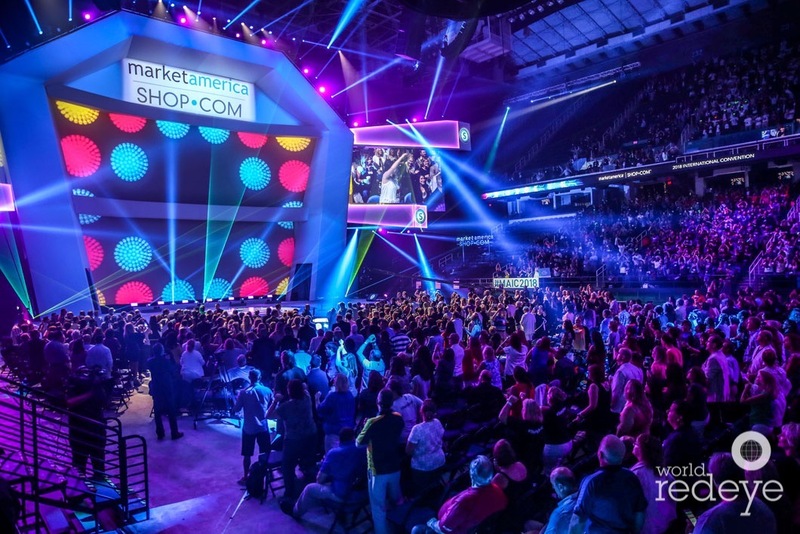 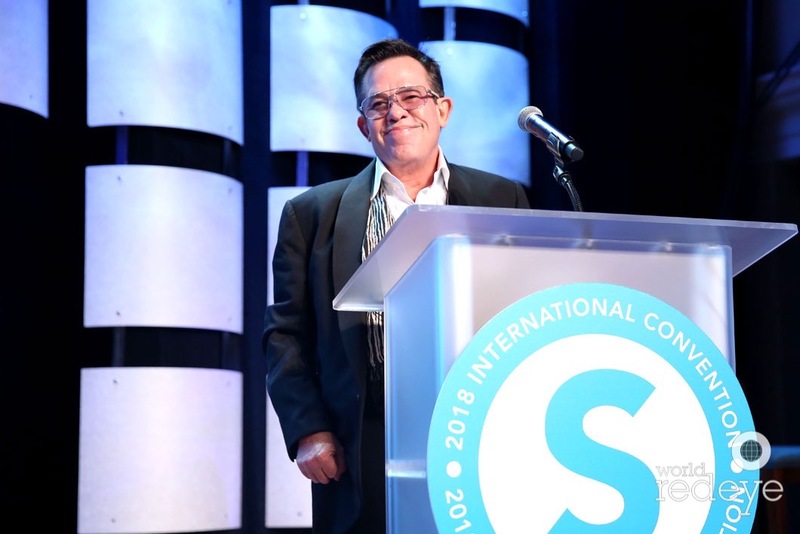 Sharing these images is a great way to spark a conversation about your UnFranchise business and helps illustrate what we do at events like International Convention!